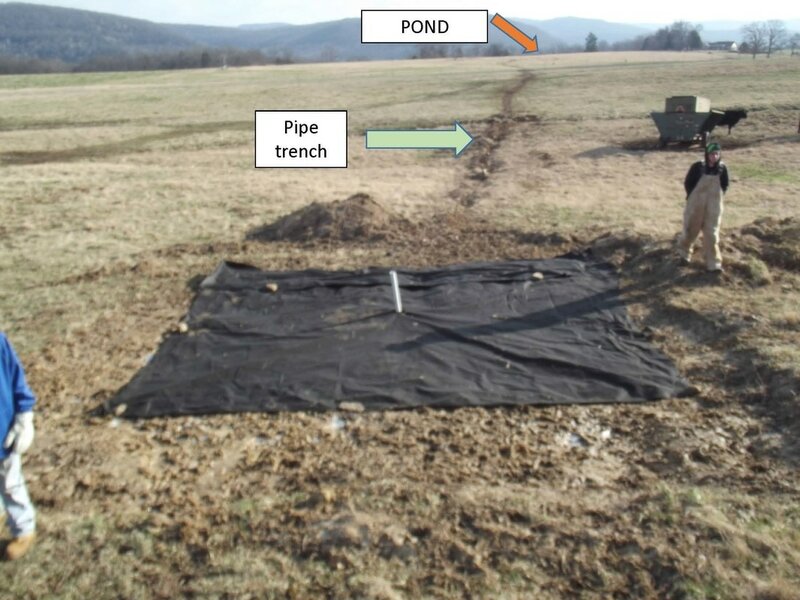 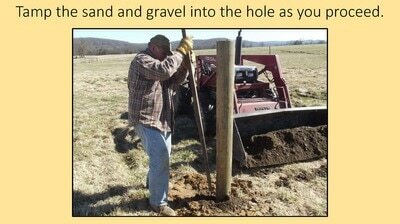 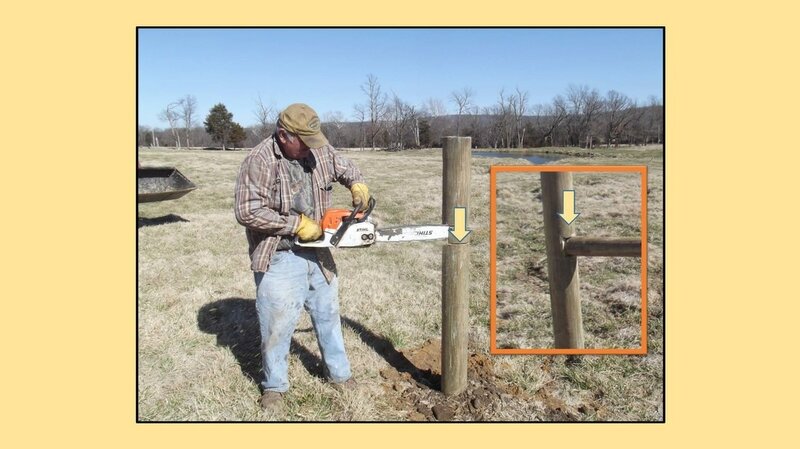 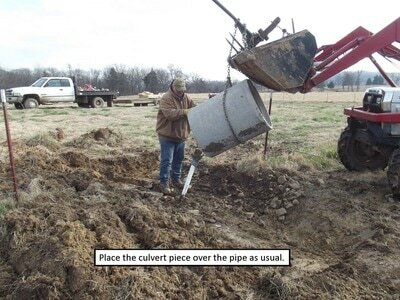 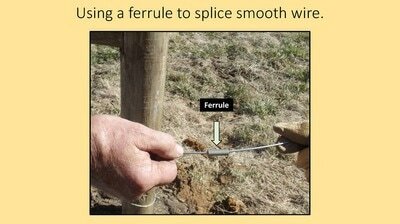 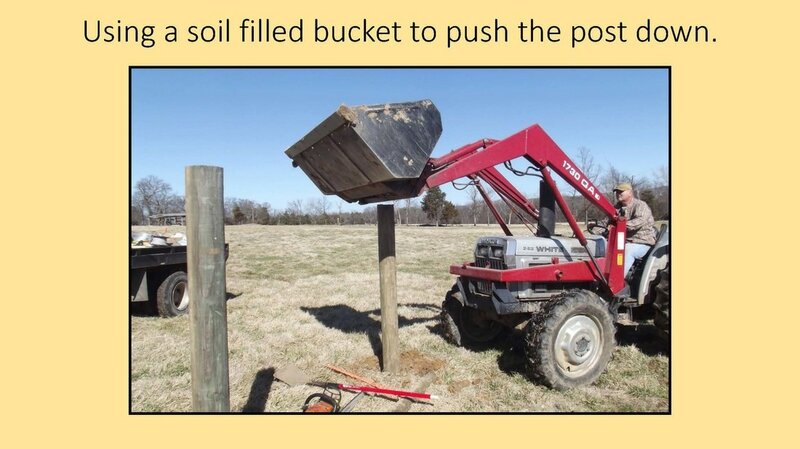 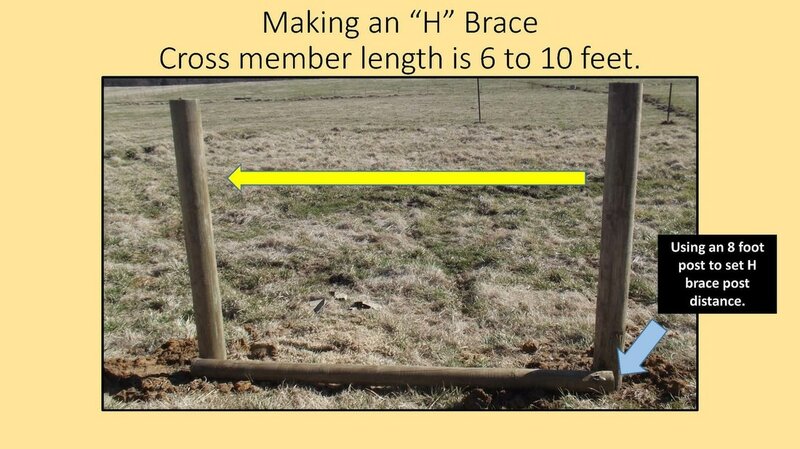 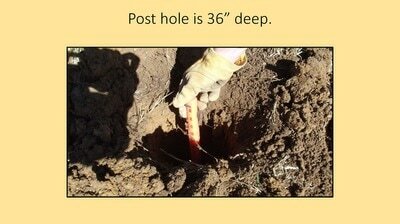 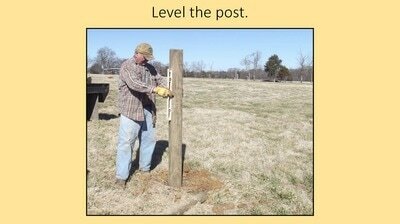 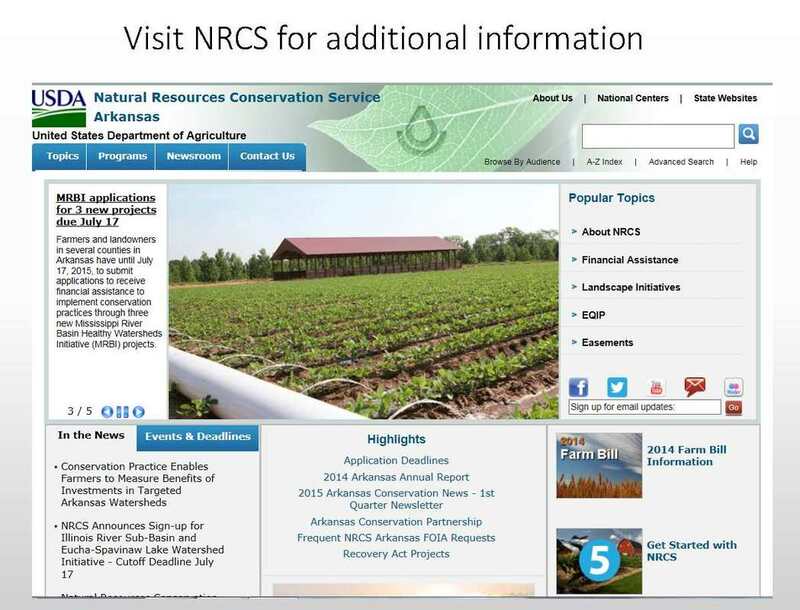 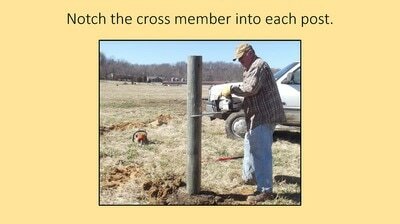 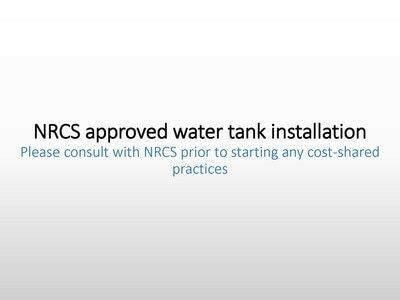 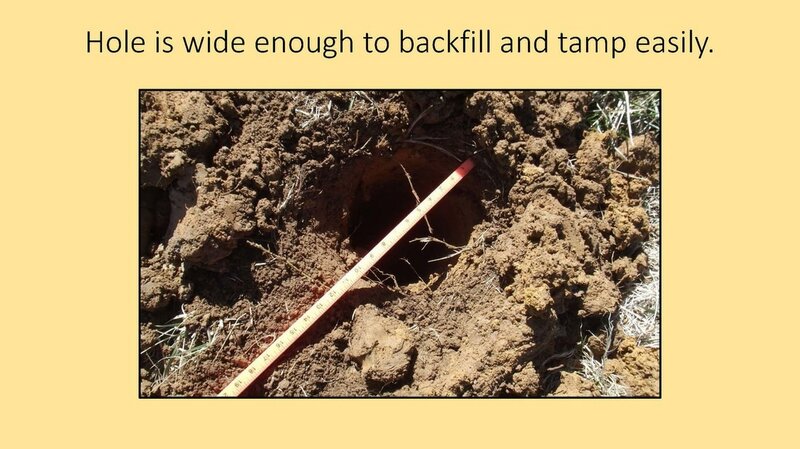 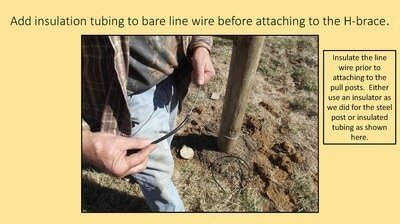 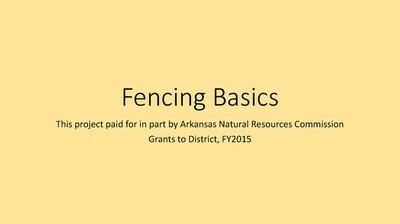 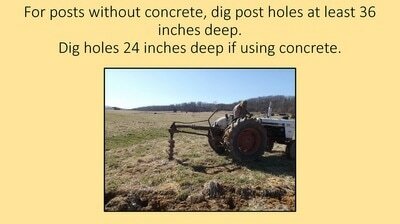 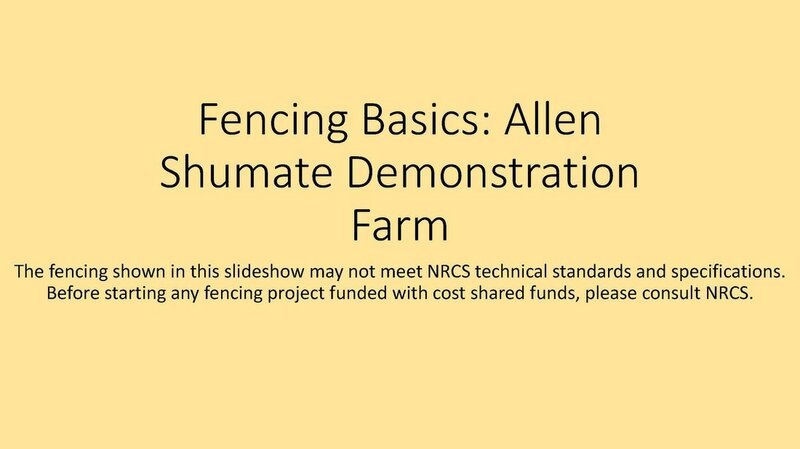 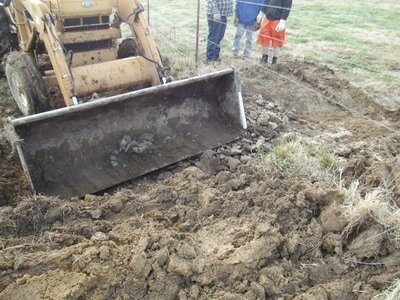 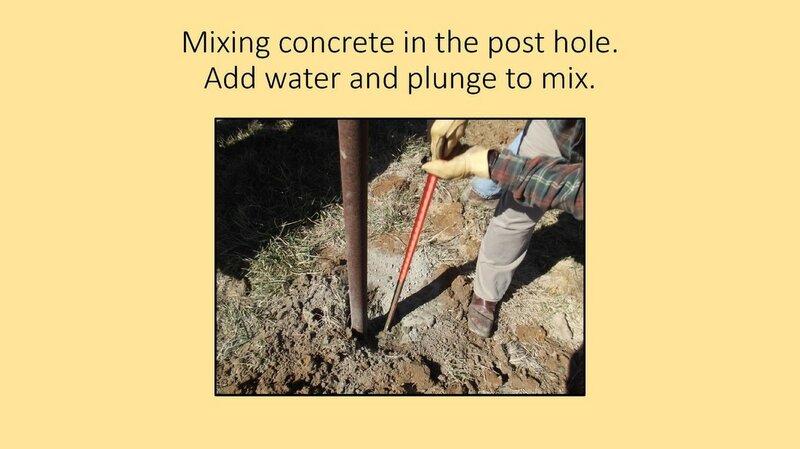 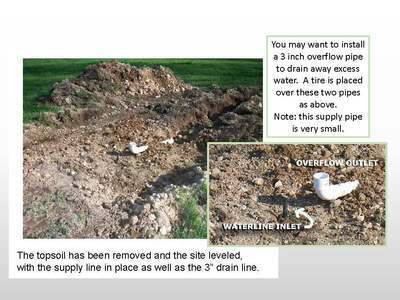 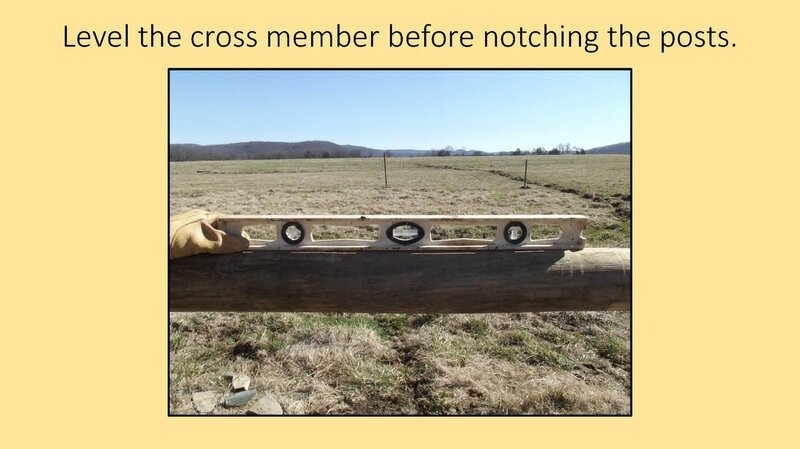 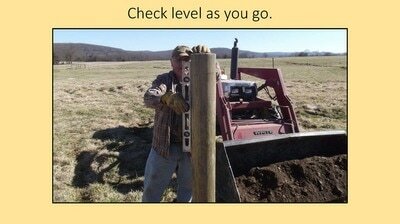 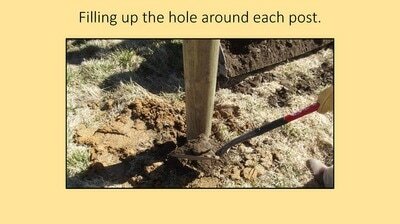 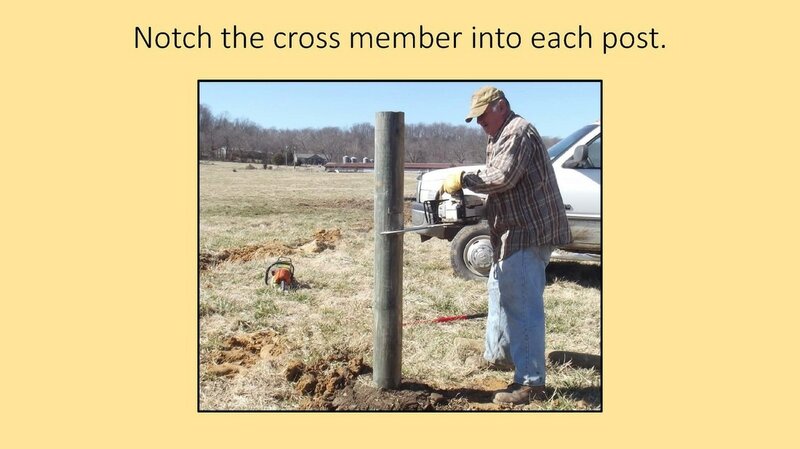 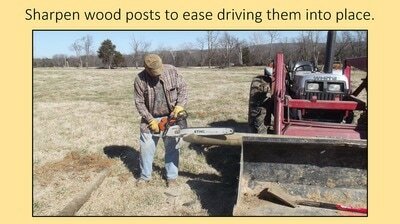 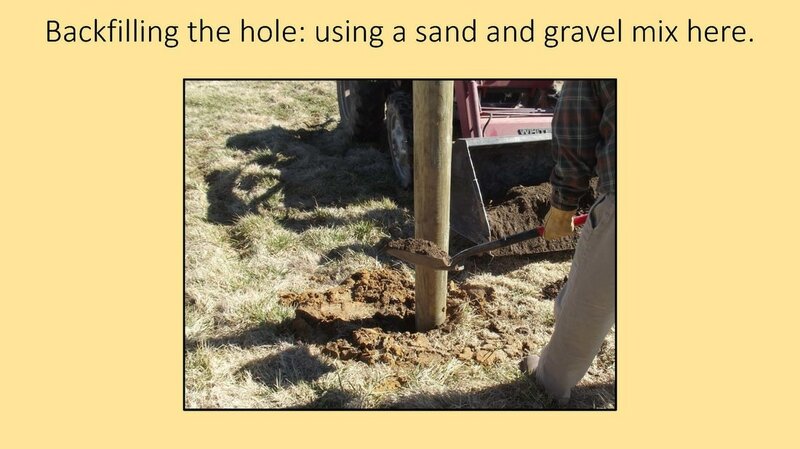 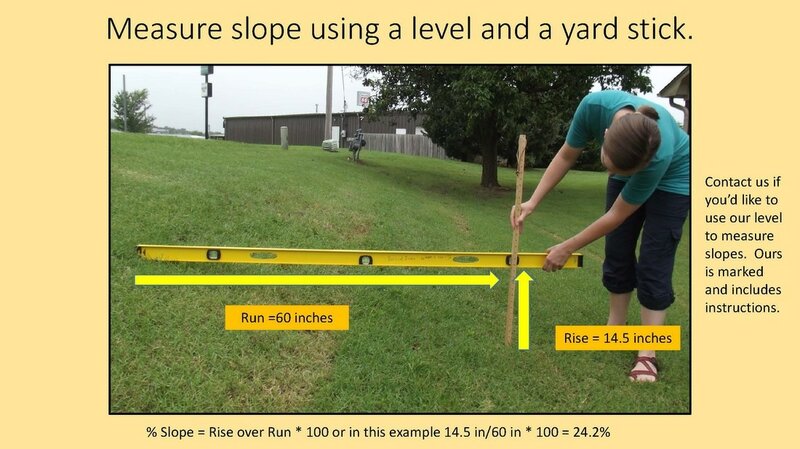 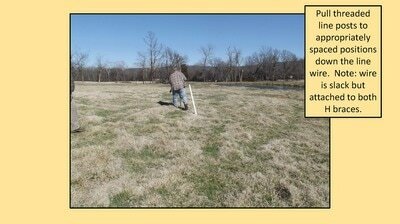 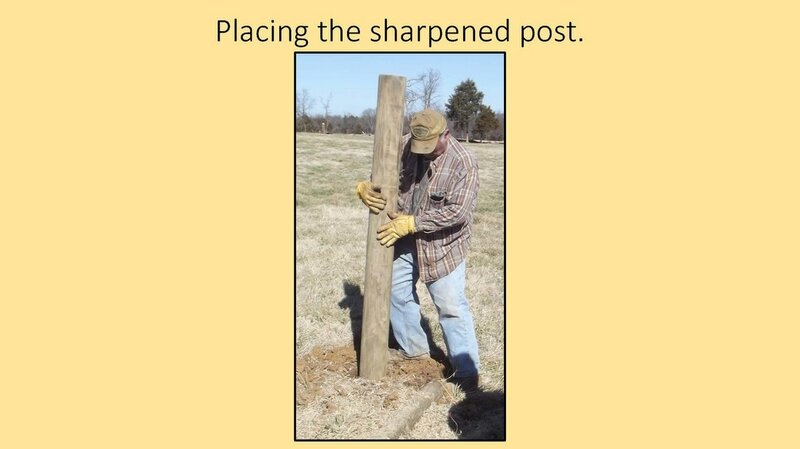 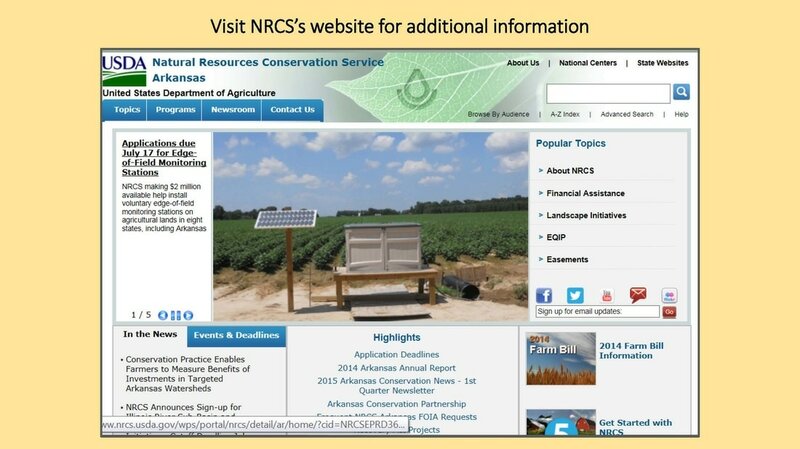 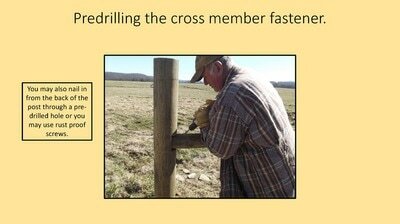 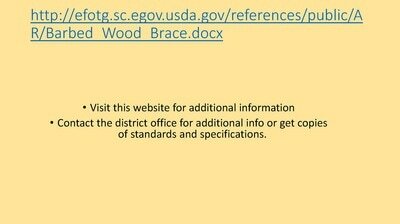 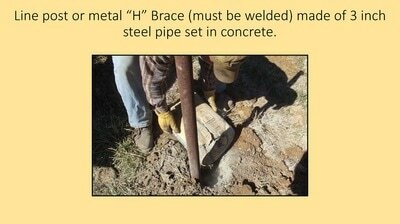 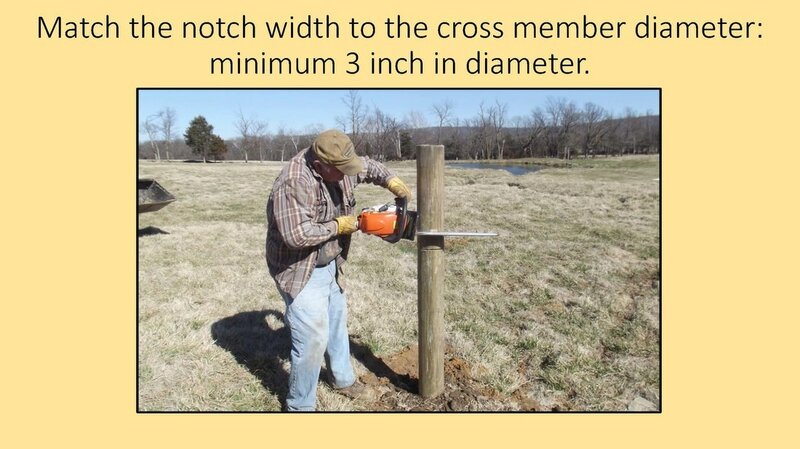 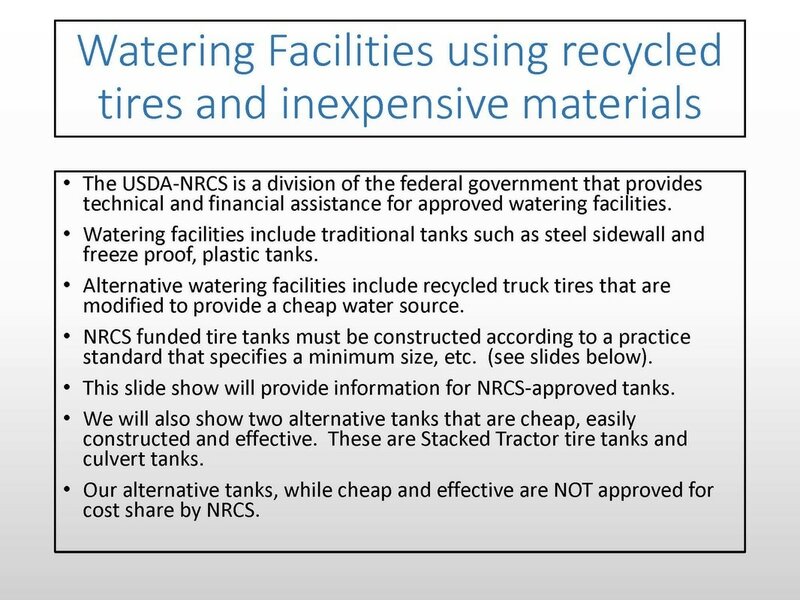 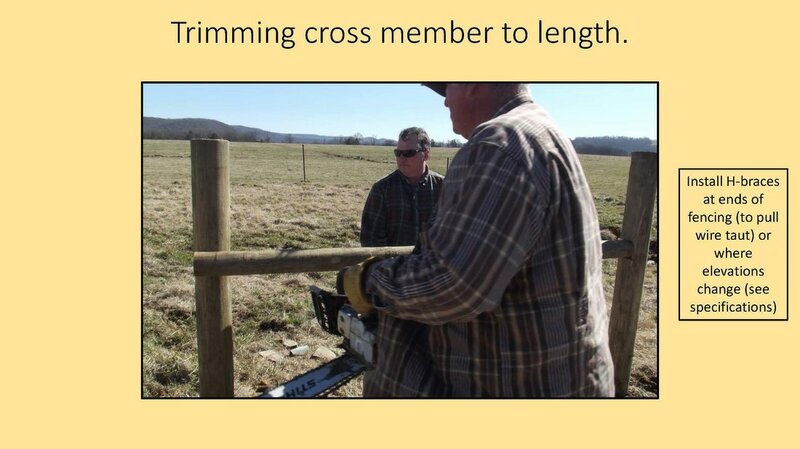 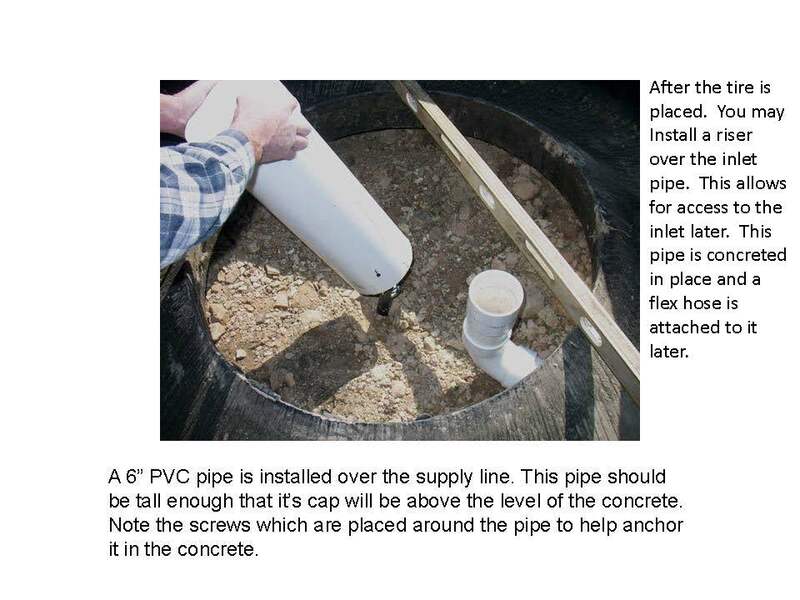 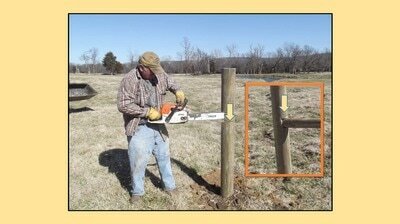 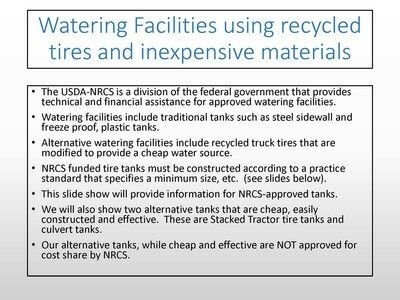 Conservation Practice Standards--Planting, Watering, Fencing, Downloads,etc. 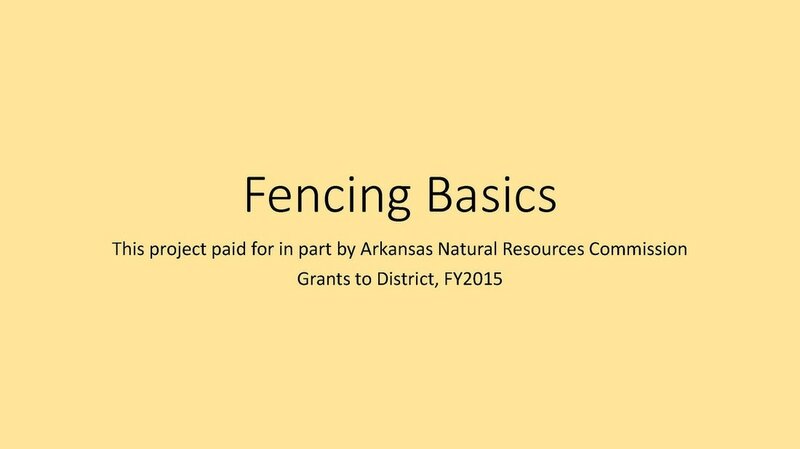 WCCD Report of Arkansas Association of Conservation Districts (AACD) Records: Allegations of Wasteful Spending, Poor Management Practices, etc. 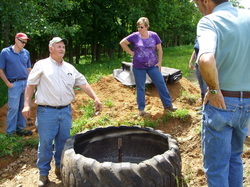 Washington County Conservation District's Demonstration Farm. 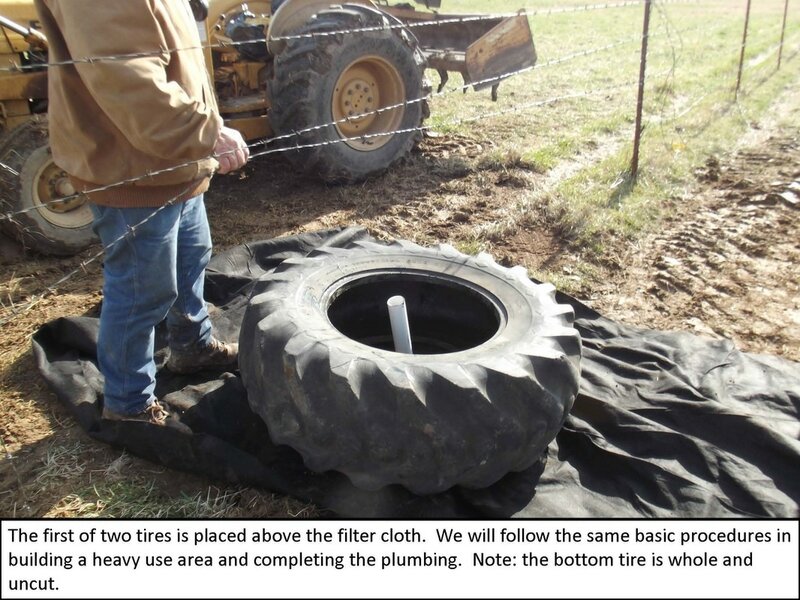 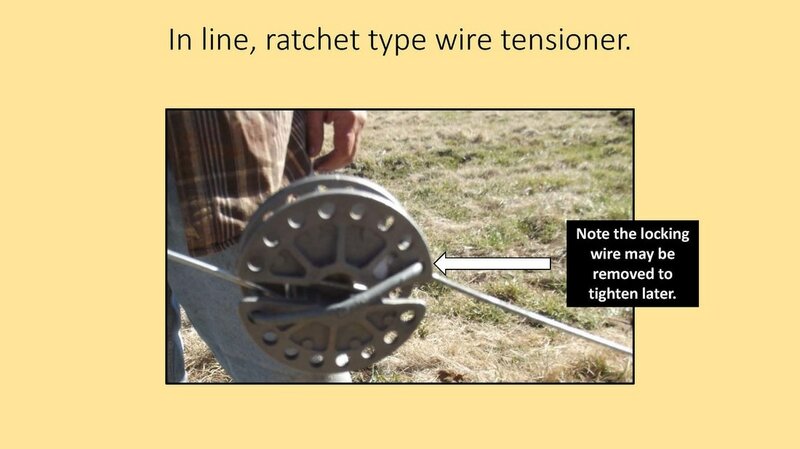 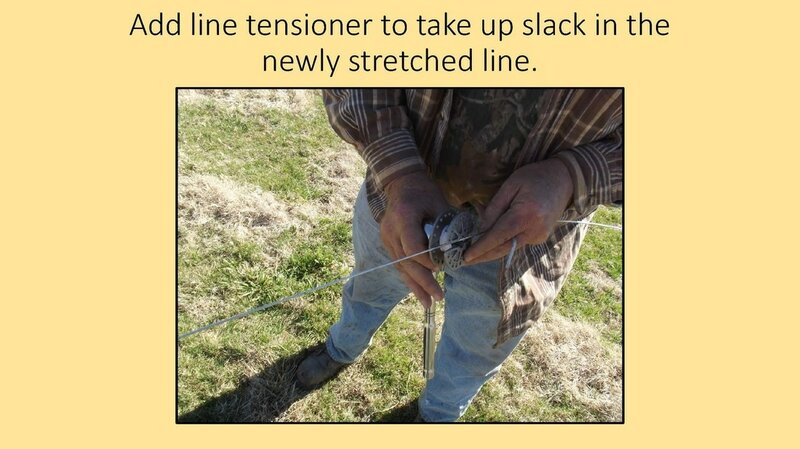 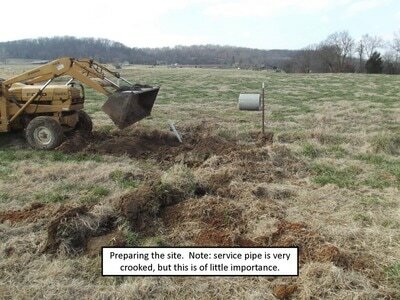 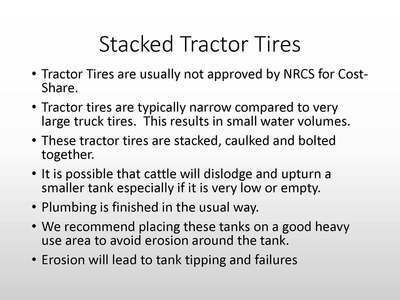 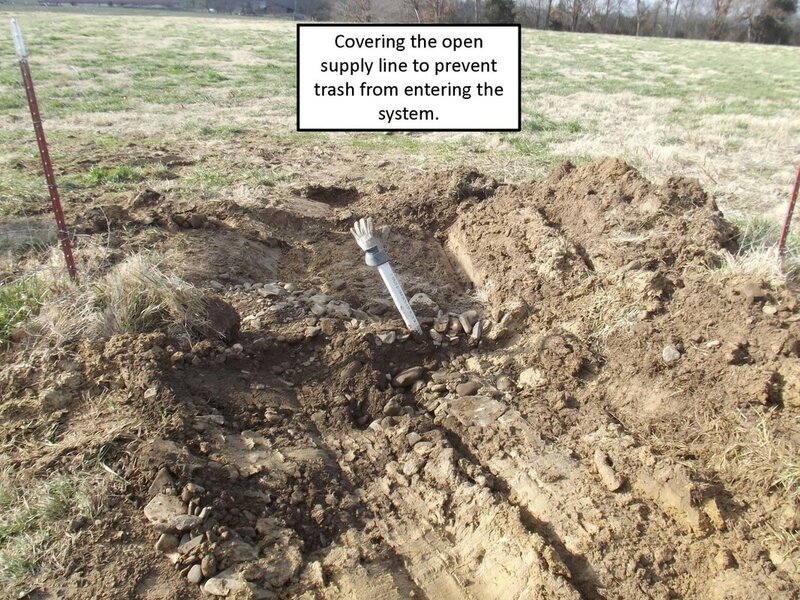 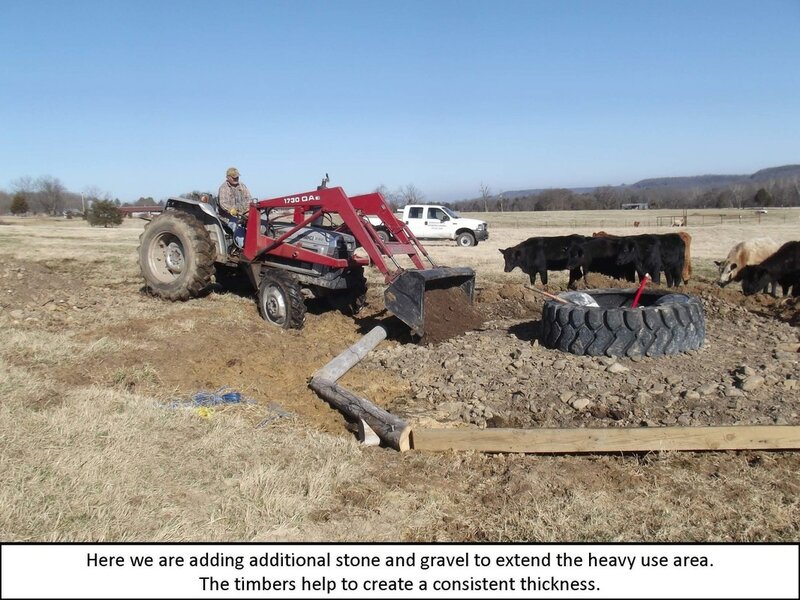 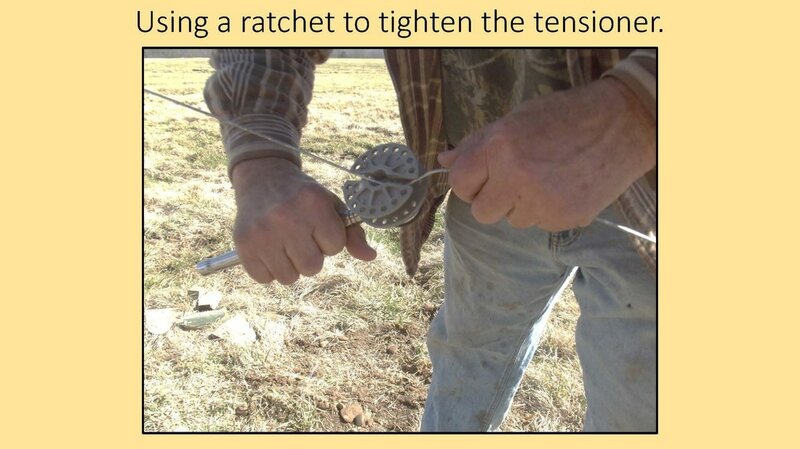 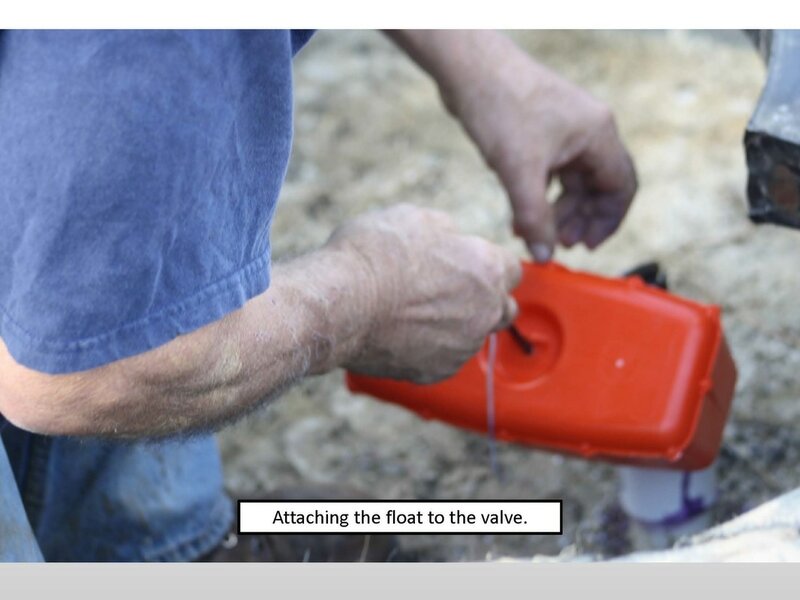 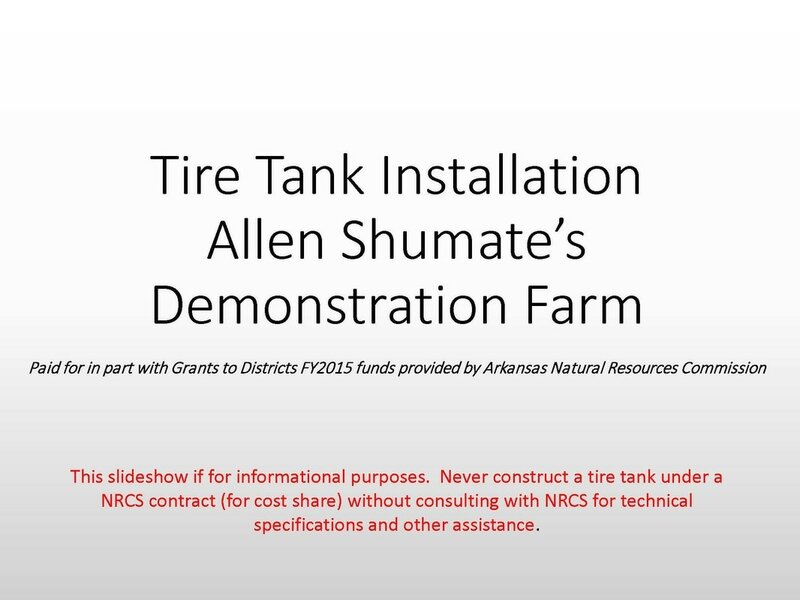 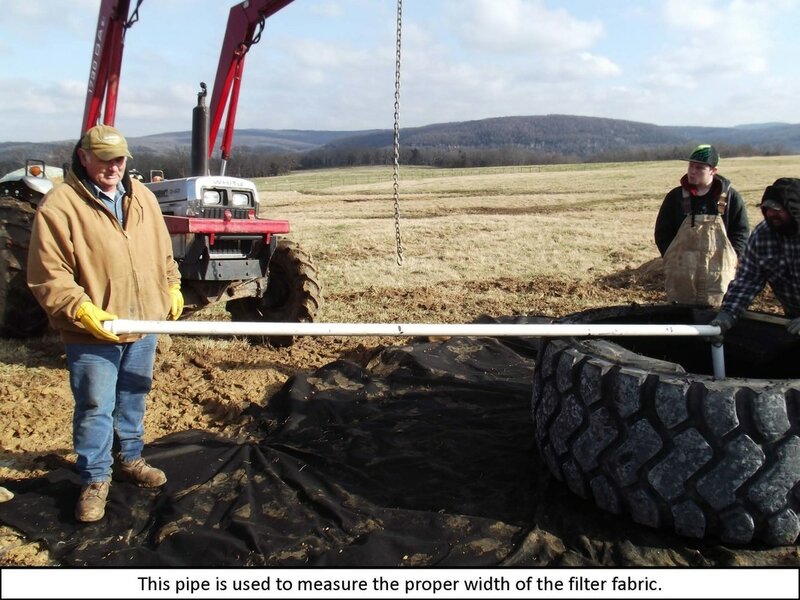 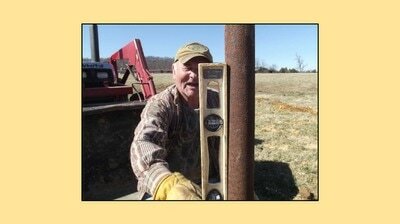 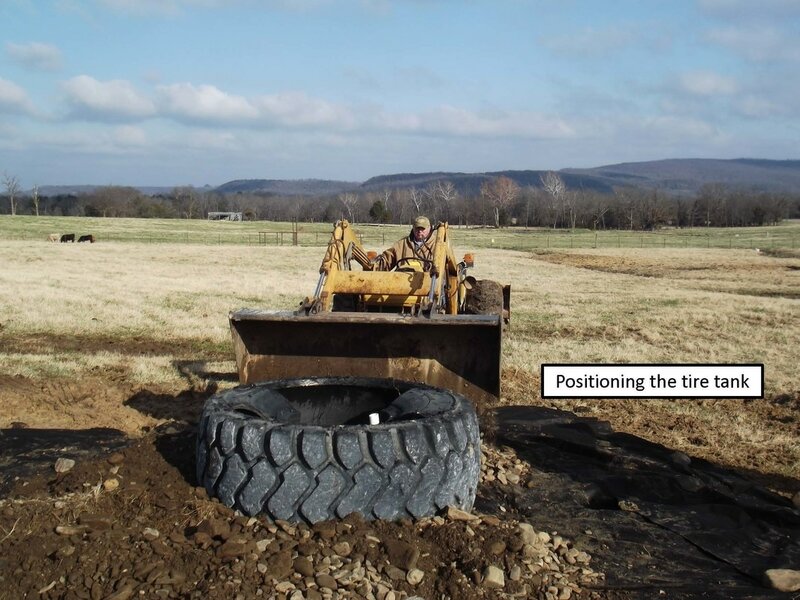 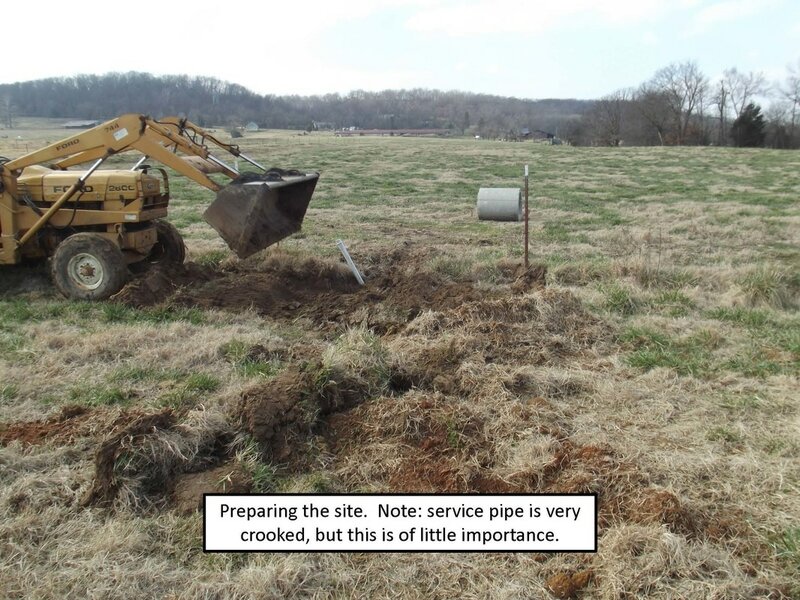 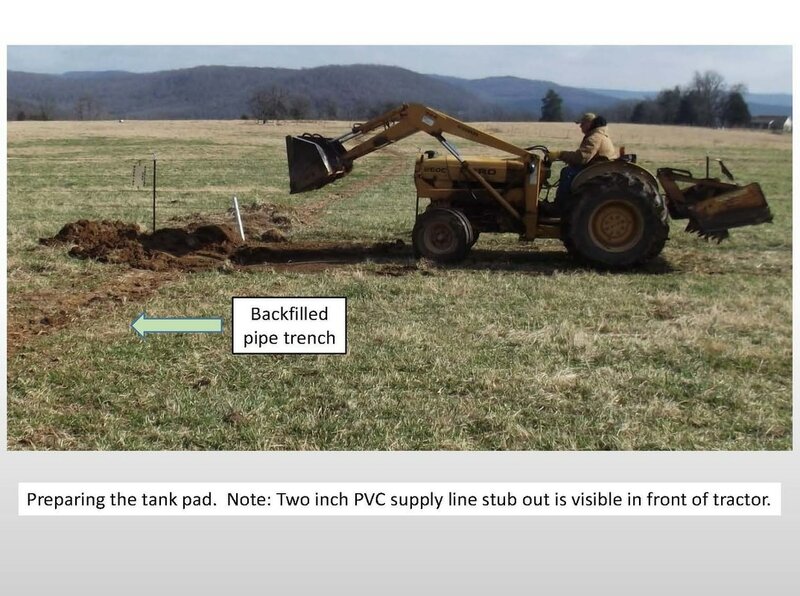 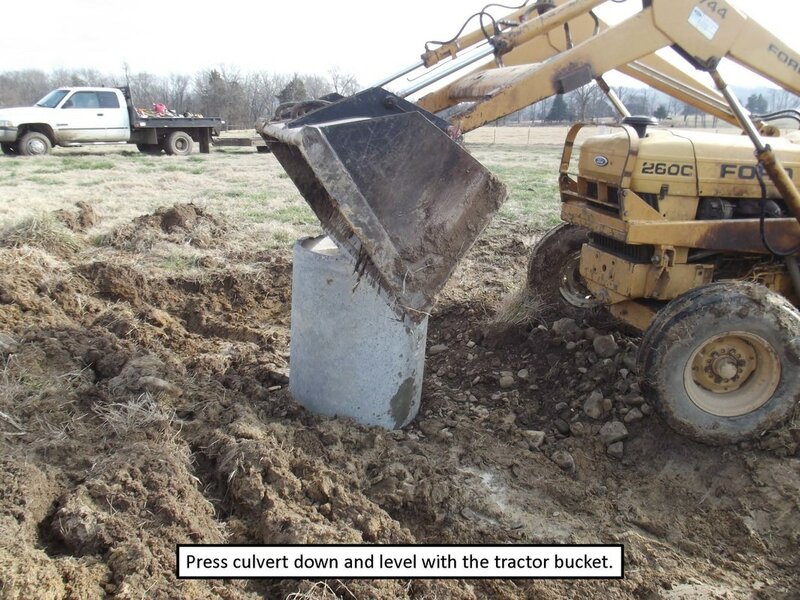 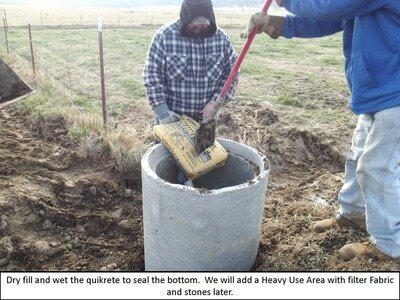 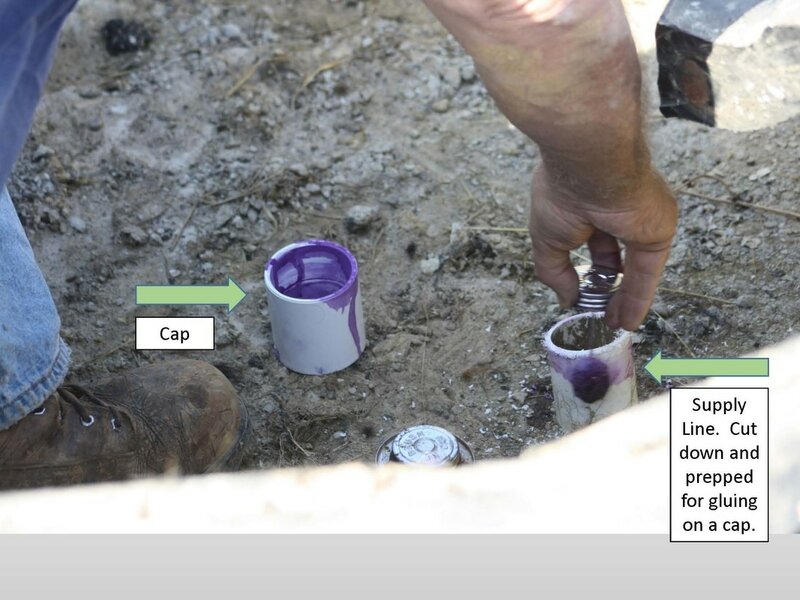 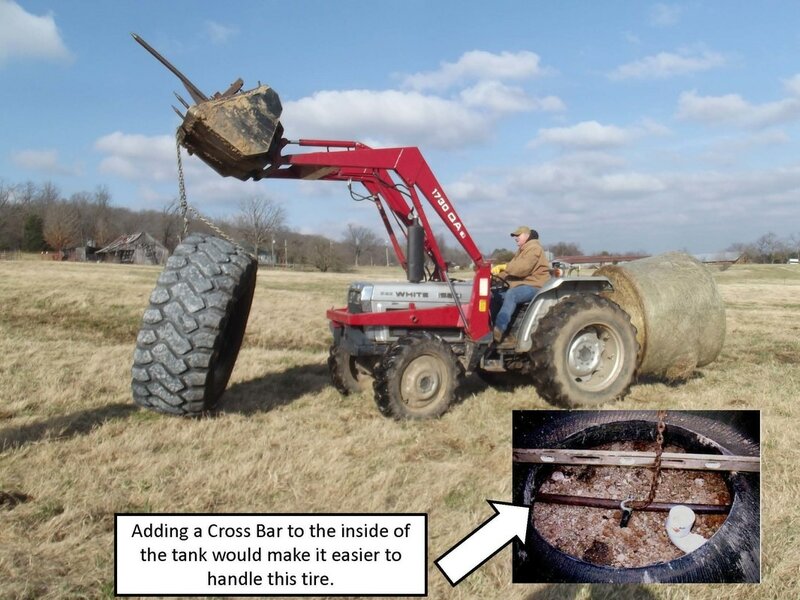 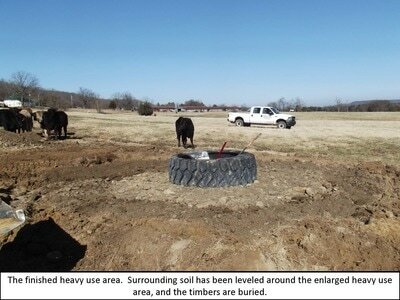 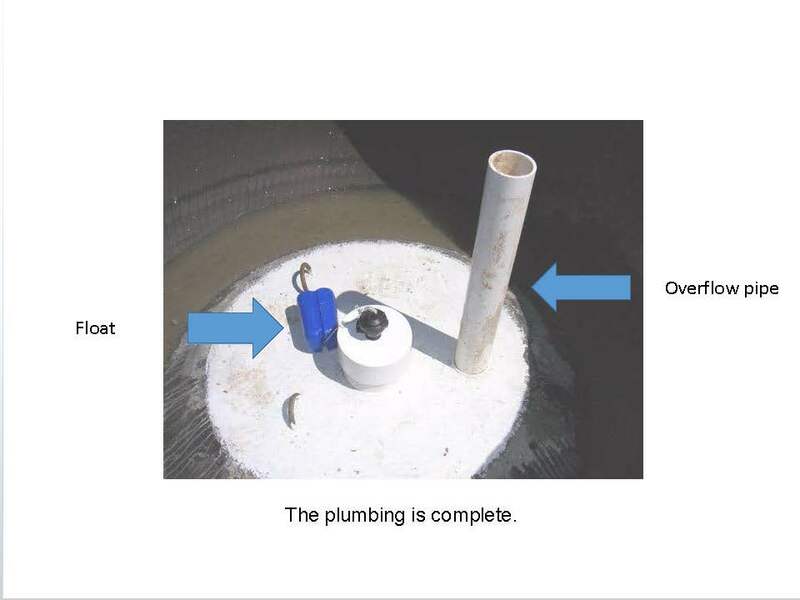 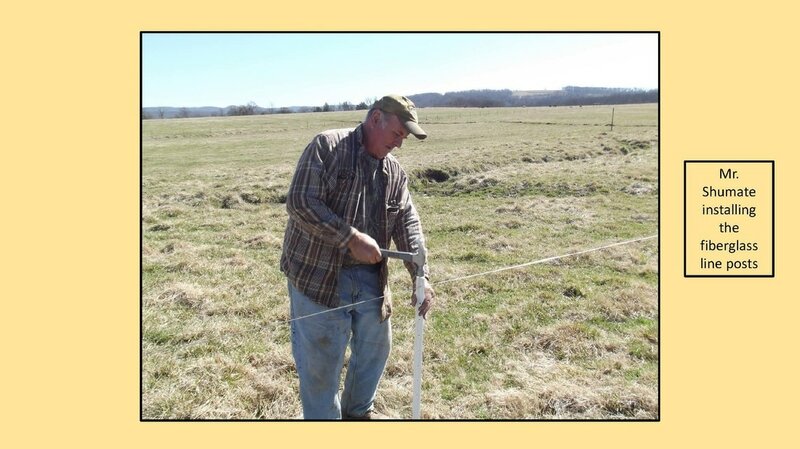 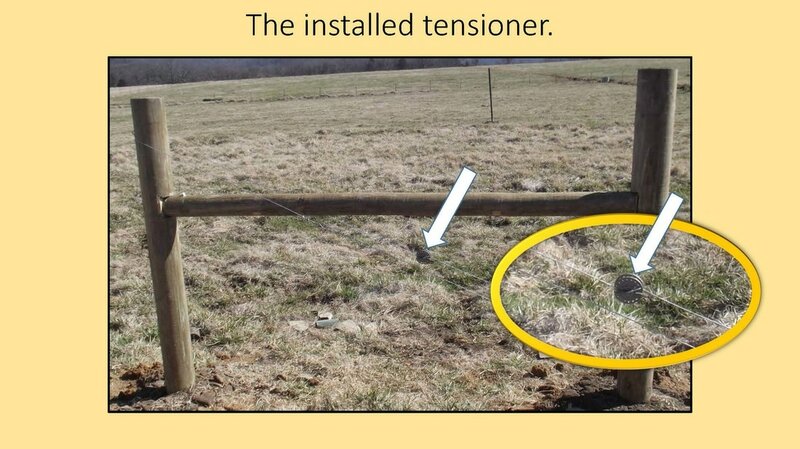 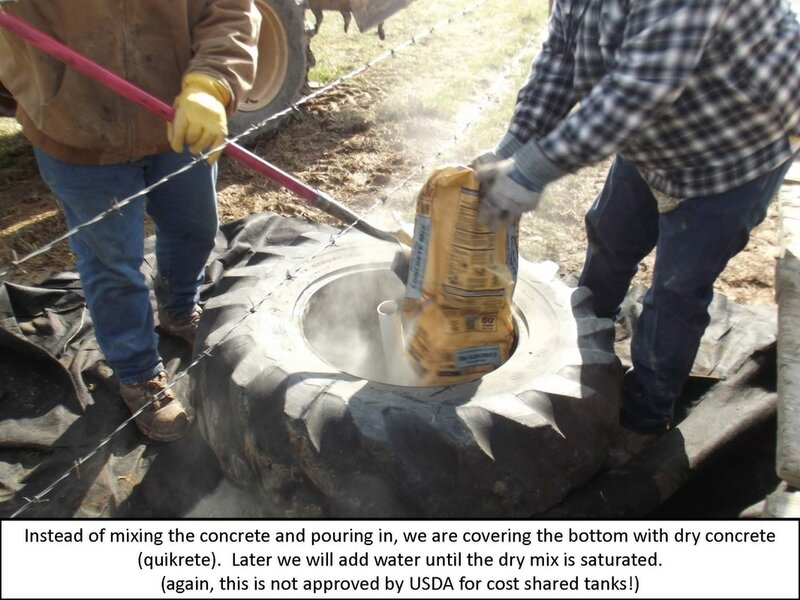 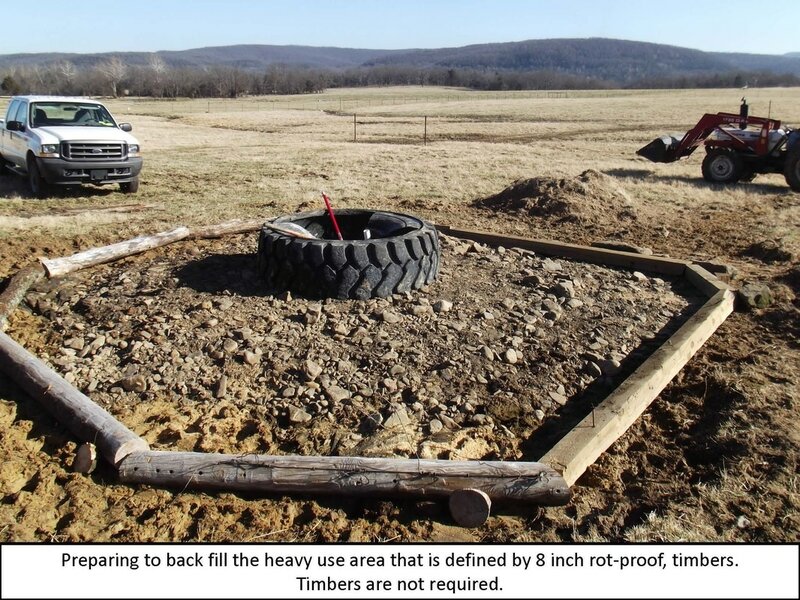 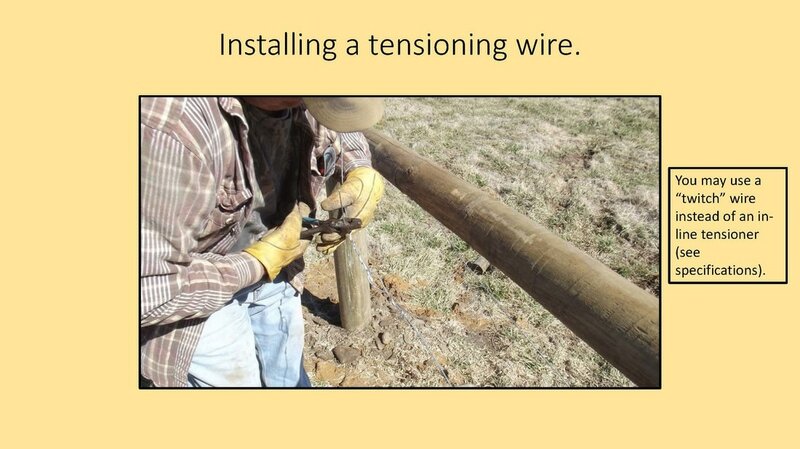 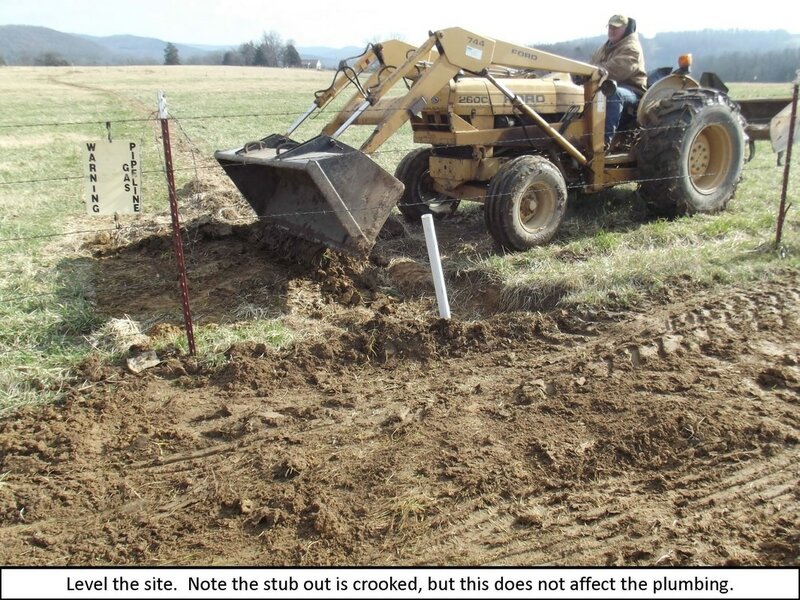 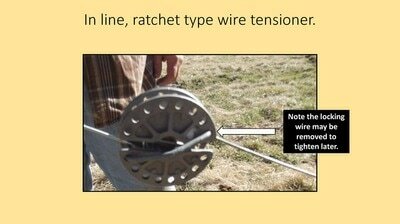 District board director Allen Shumate owns a farm near Elkins where he installed various farm management practices including high tensile electric fencing for Prescribed (intensive/rotational) Grazing and alternative water facilities including gravity-fed tire tanks. 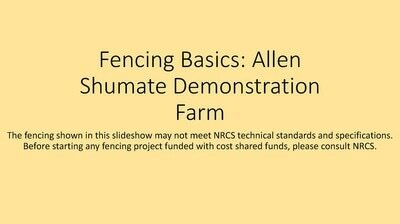 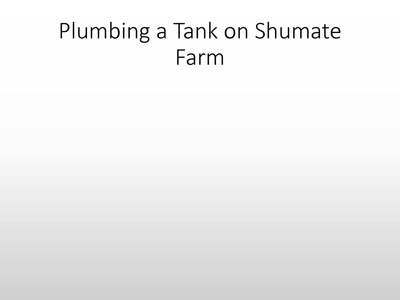 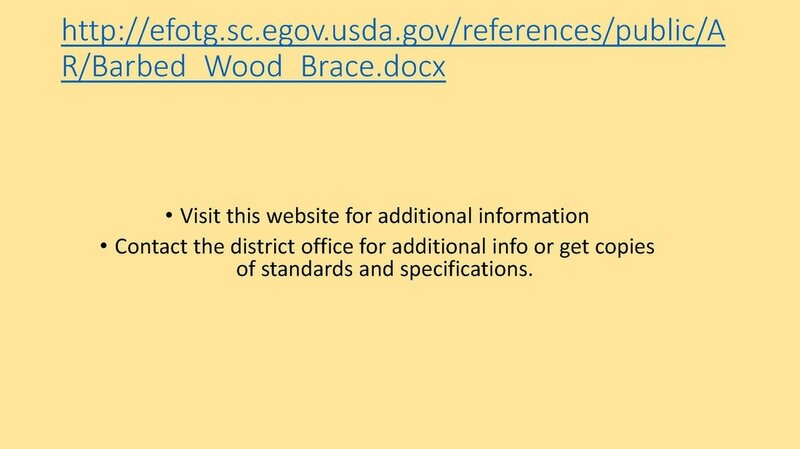 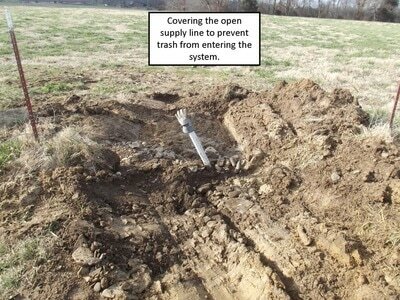 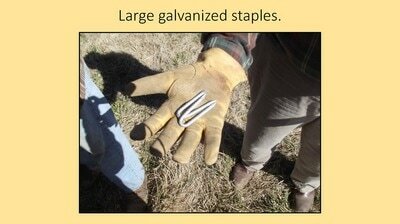 This farm is available for demonstration of these practices and Mr. Shumate is available to provide tours of this farm. 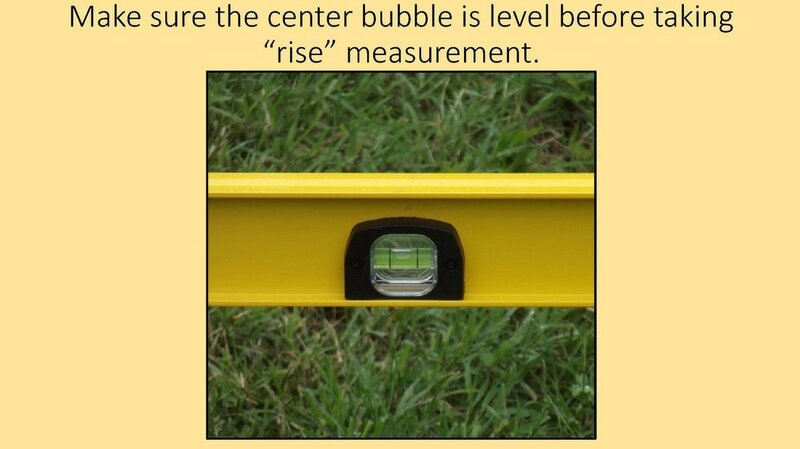 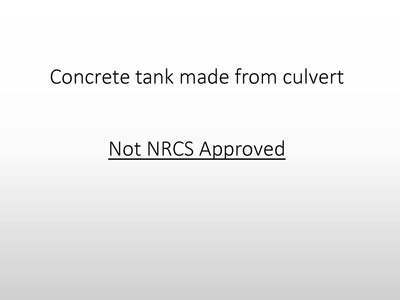 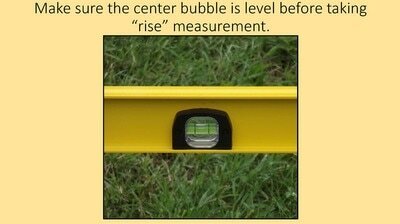 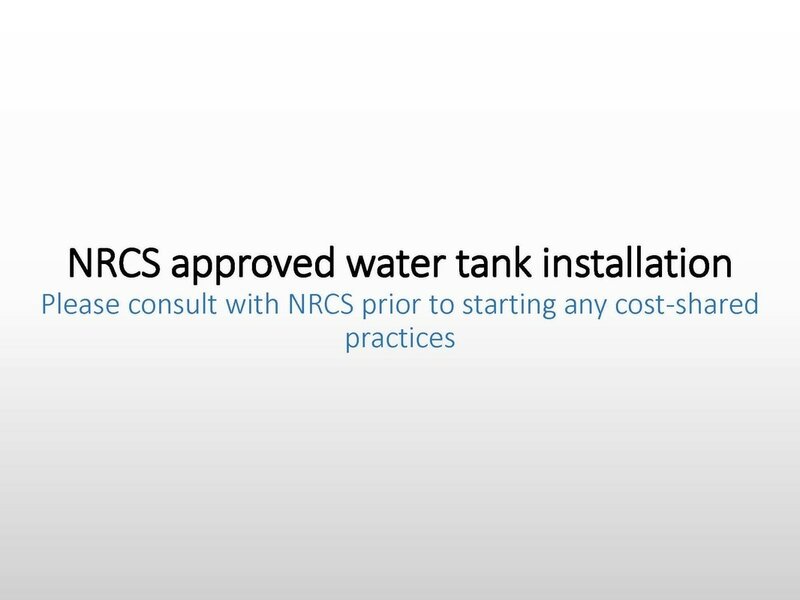 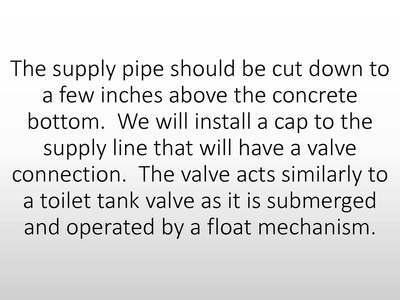 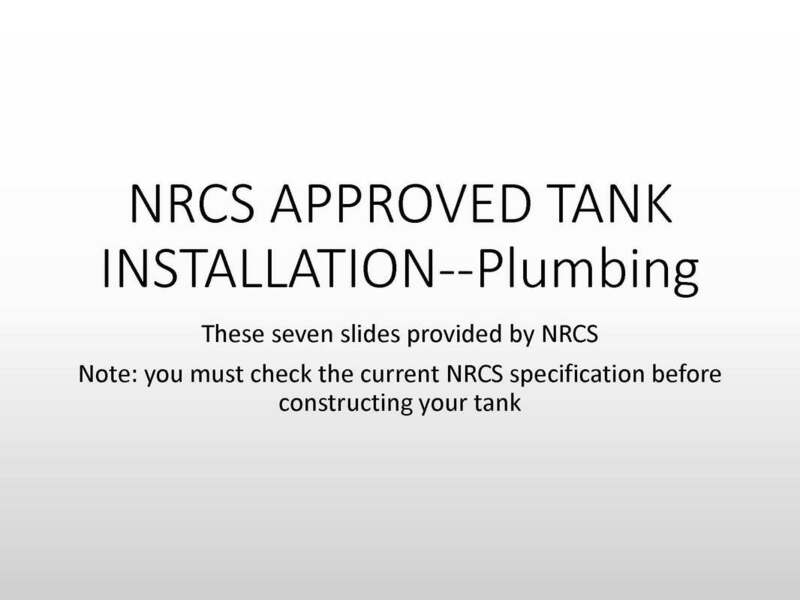 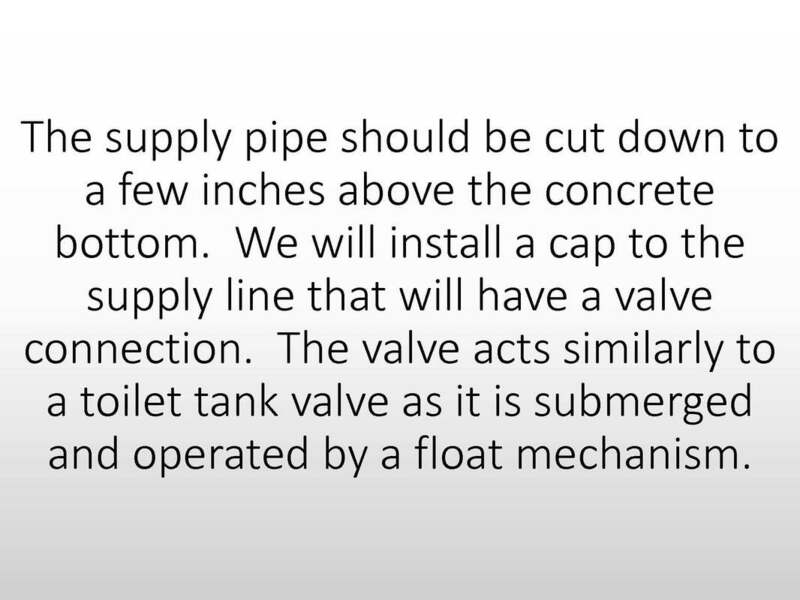 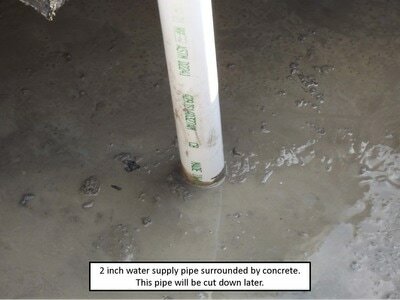 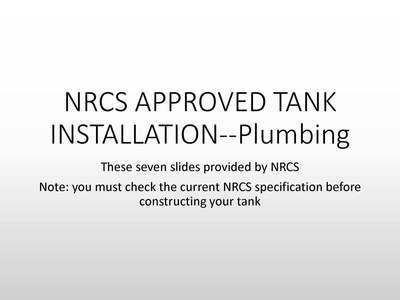 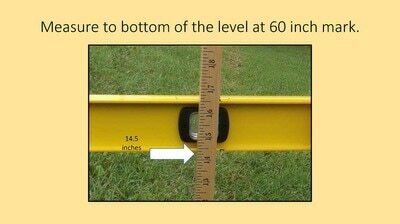 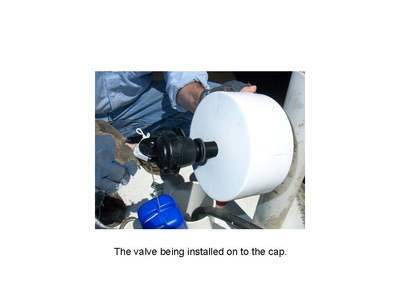 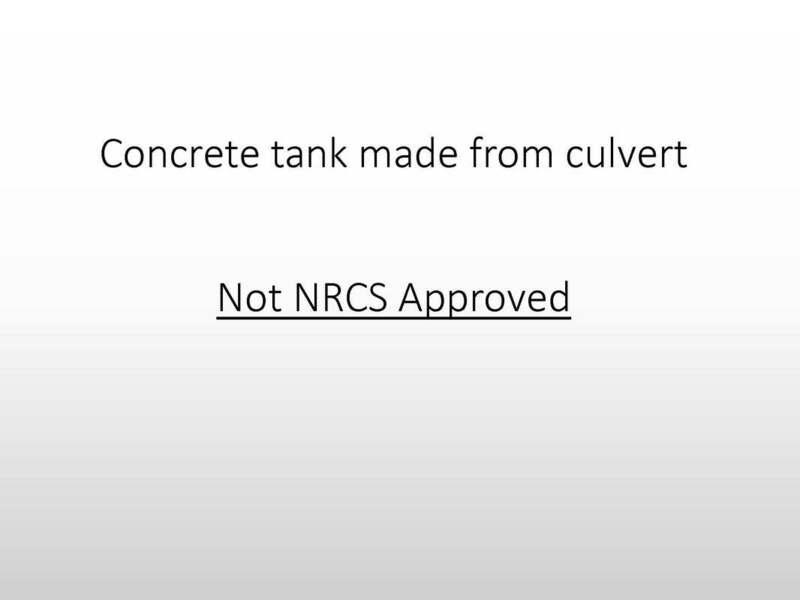 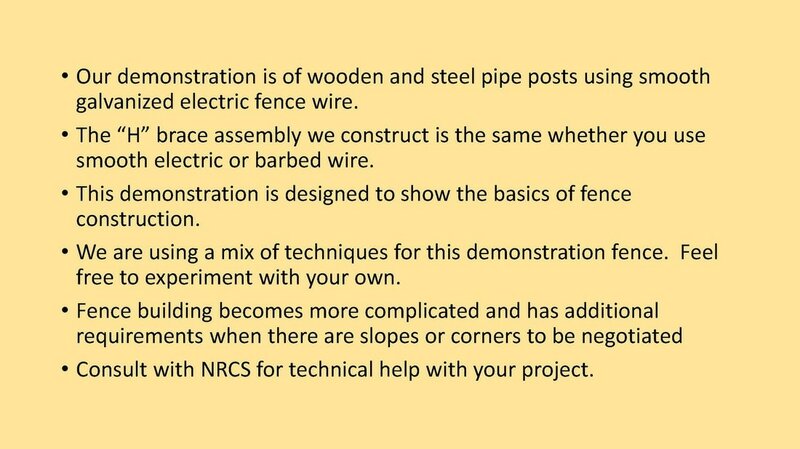 Contact us for more information or to schedule a demonstration. 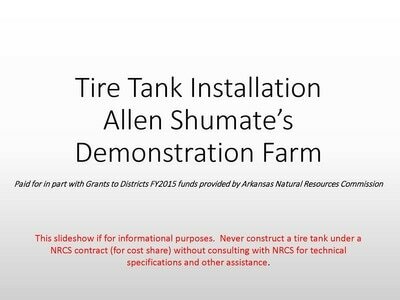 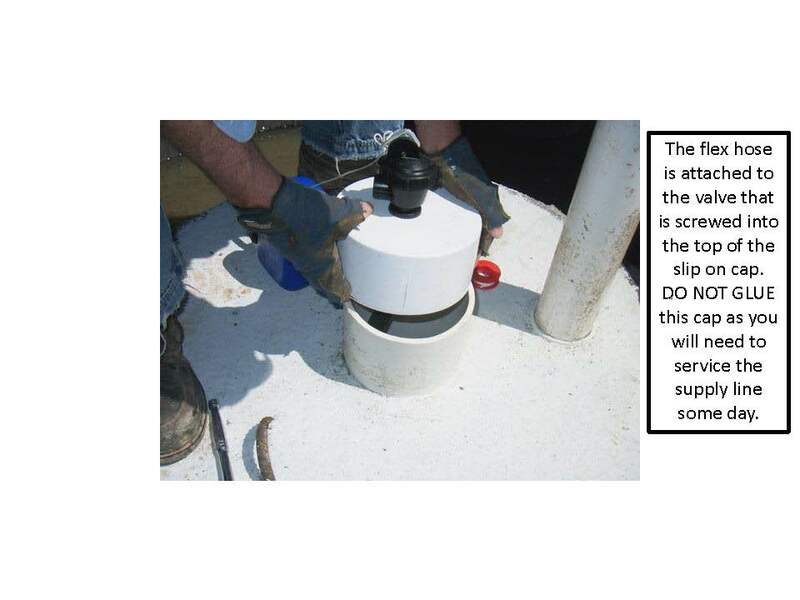 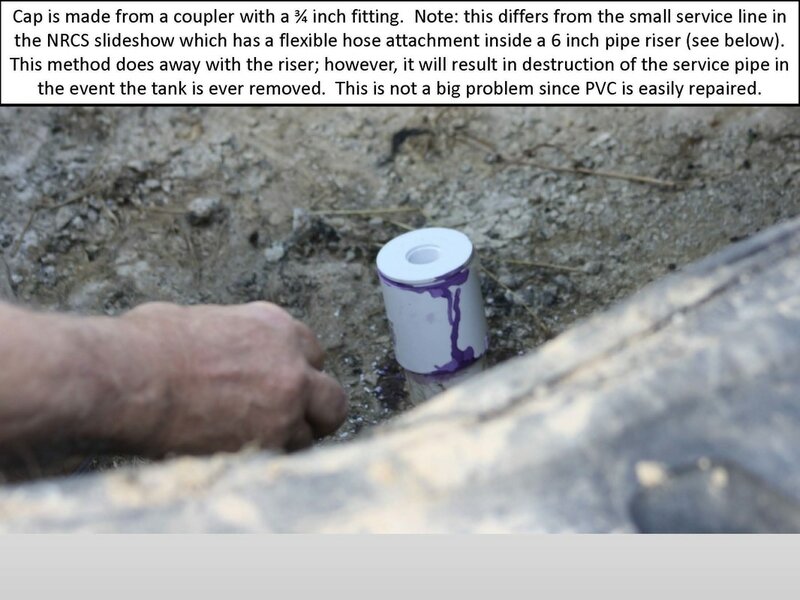 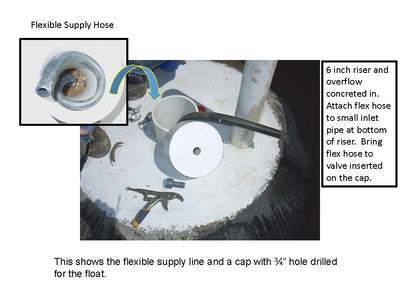 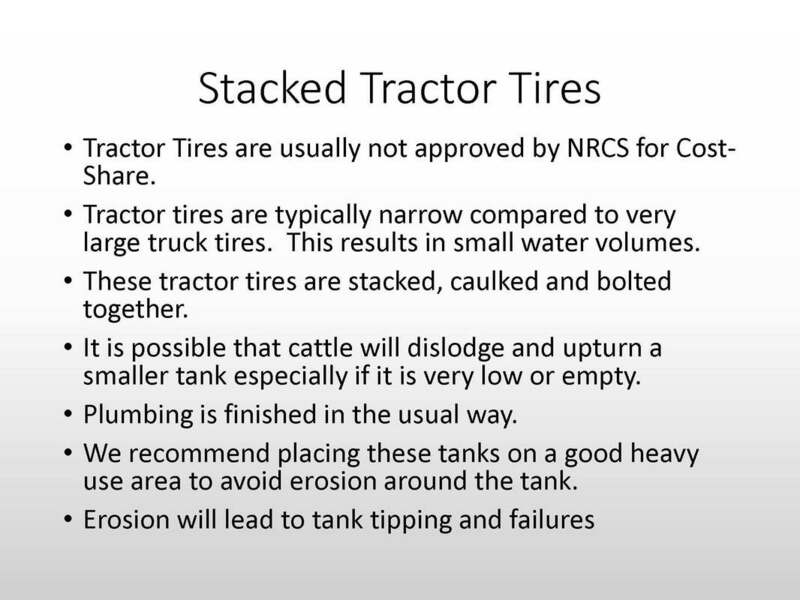 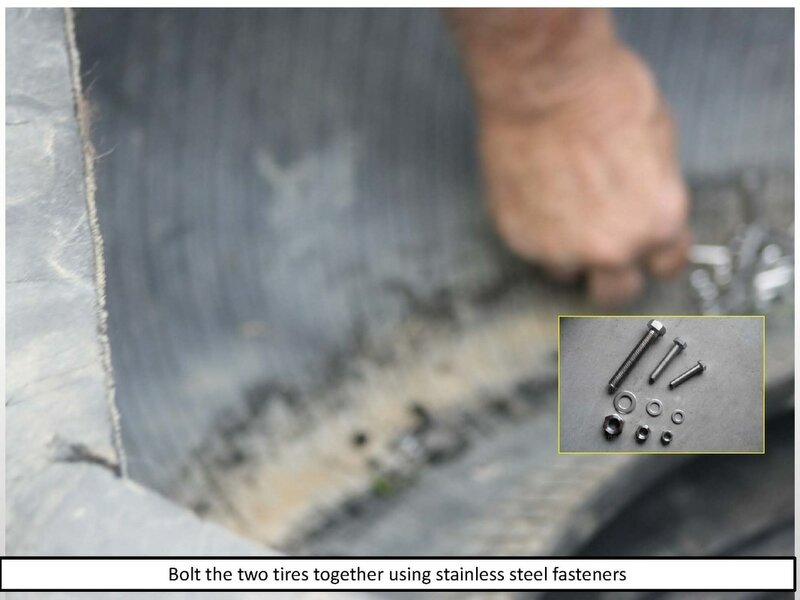 Here, Allen Shumate discusses his tire tank. 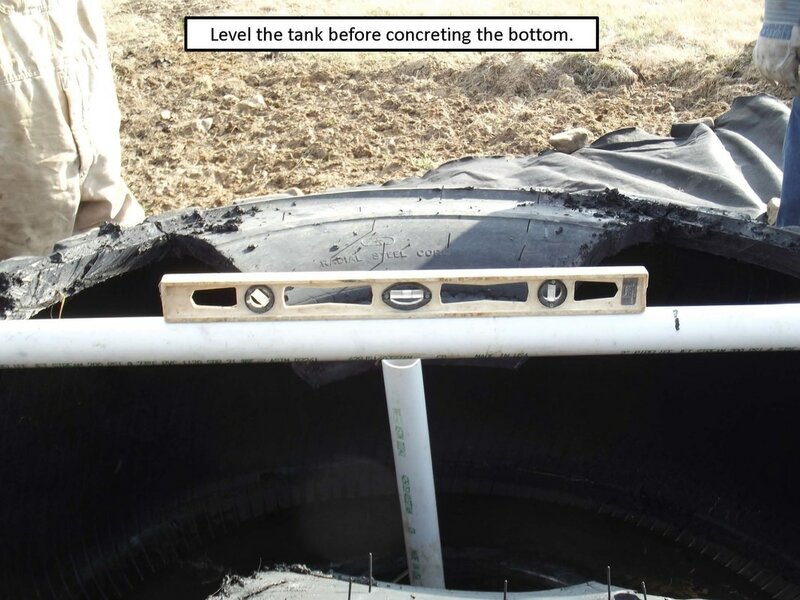 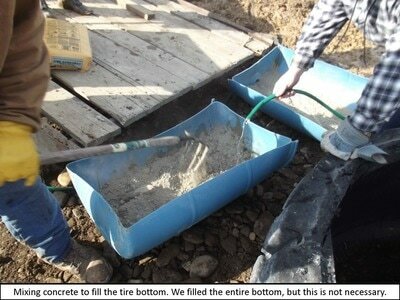 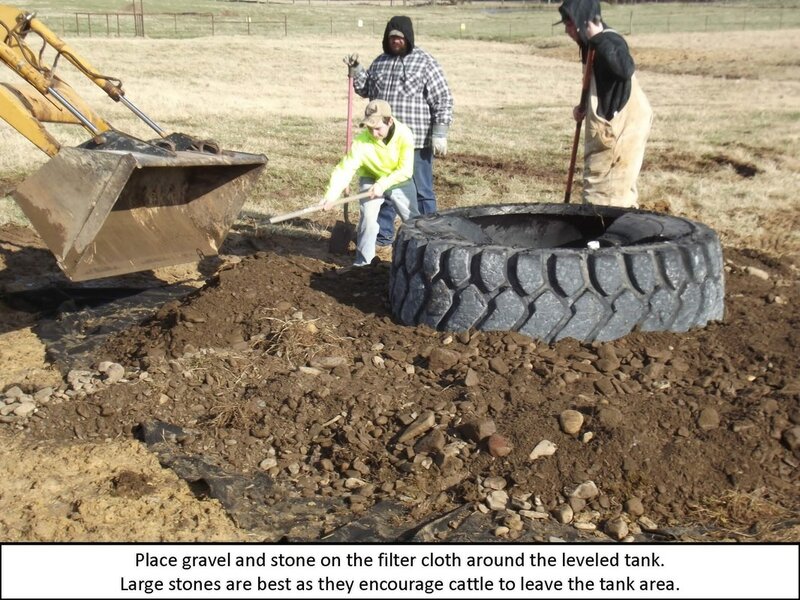 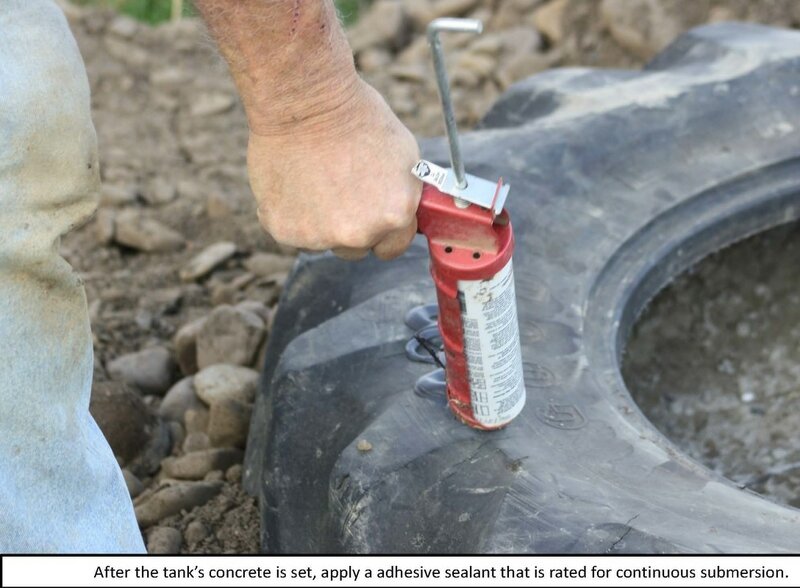 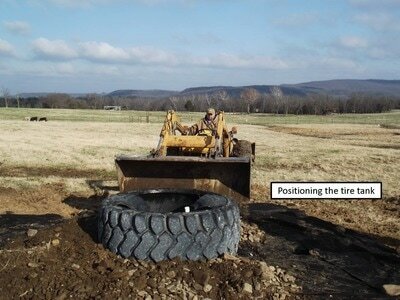 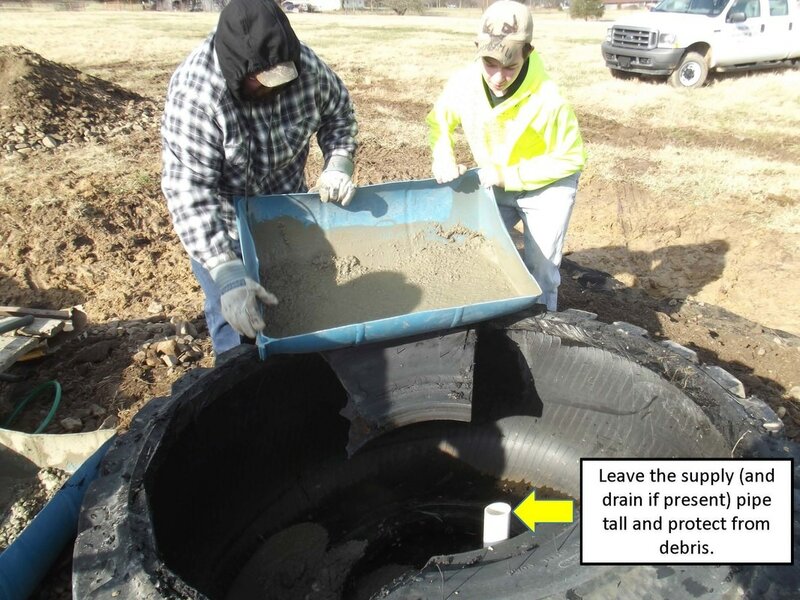 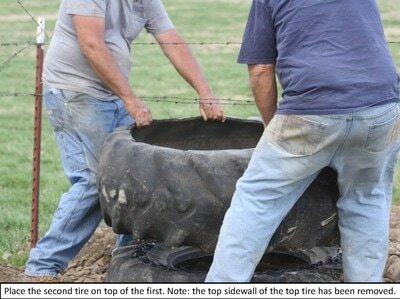 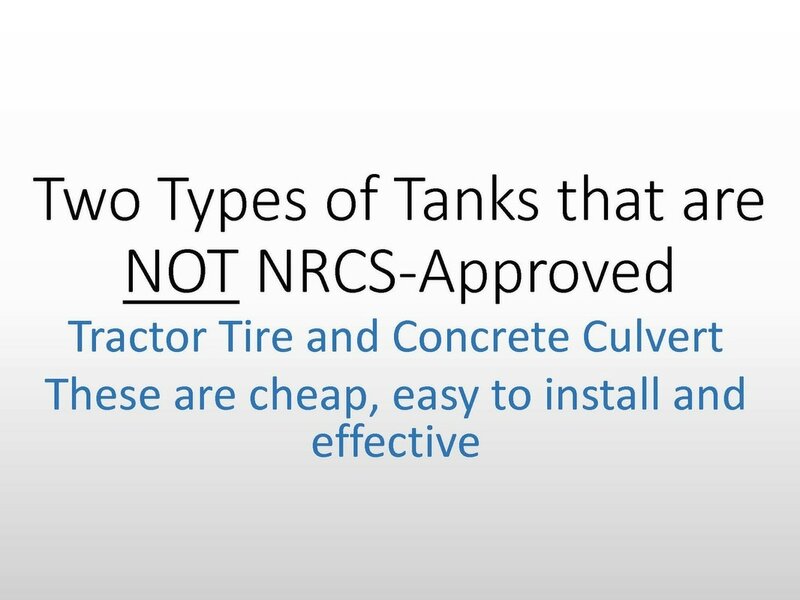 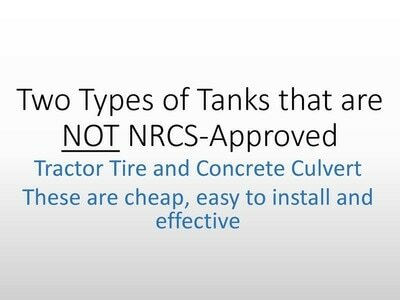 Tire tanks are a great way to recycle old tires that shops typically give away. 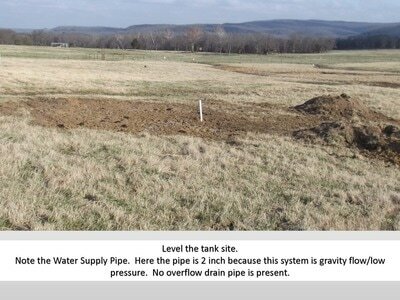 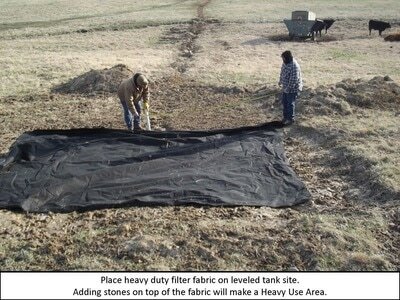 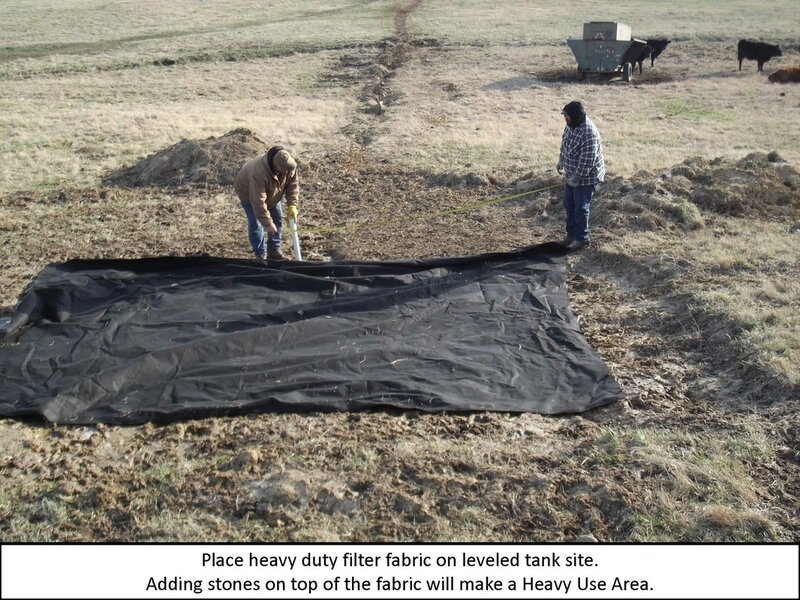 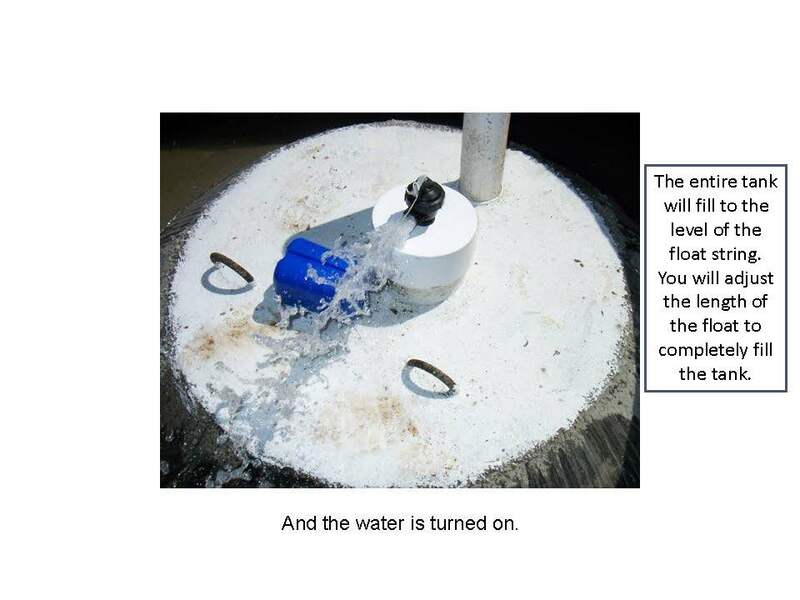 This tank is automatically refilled using gravity flow from his pond located several hundred feet away. 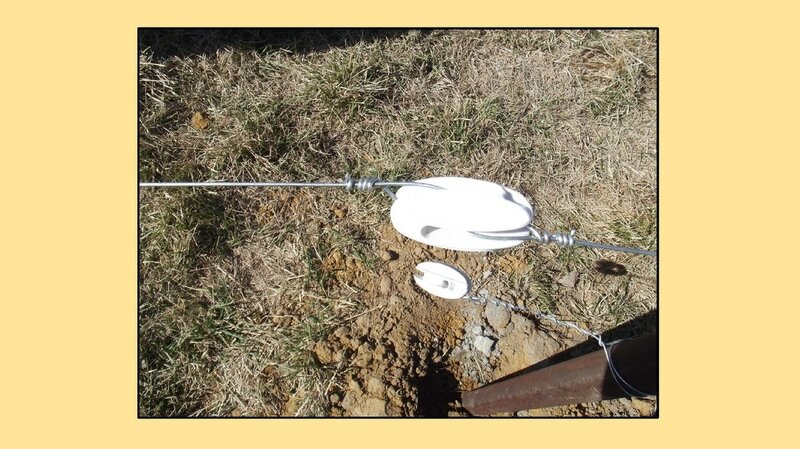 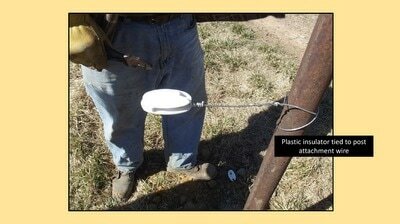 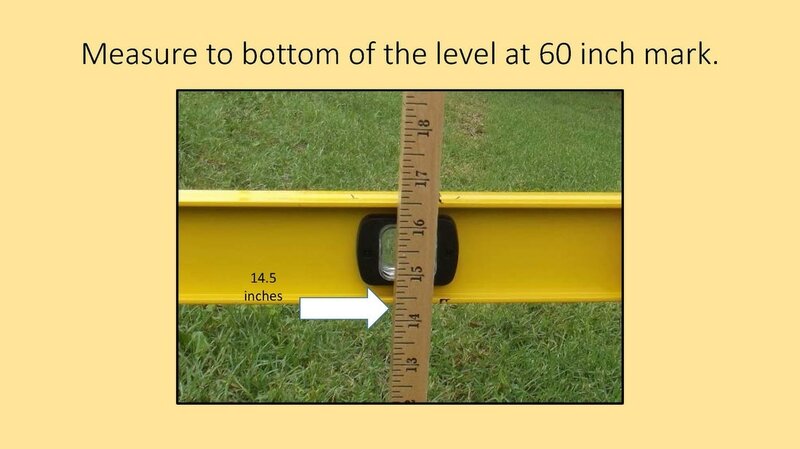 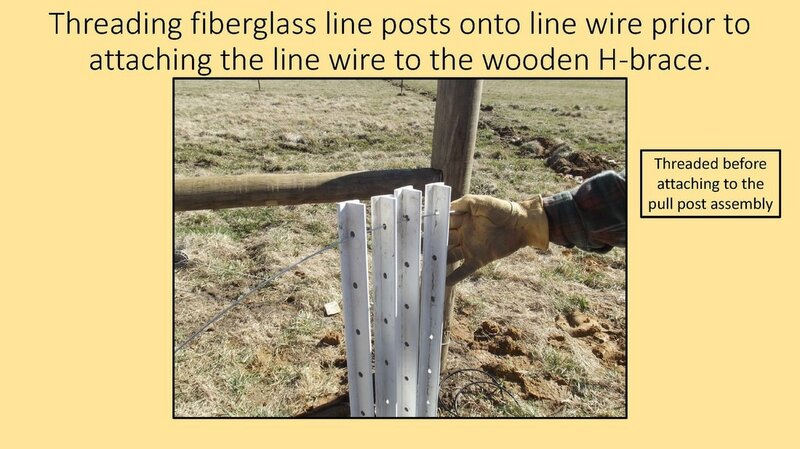 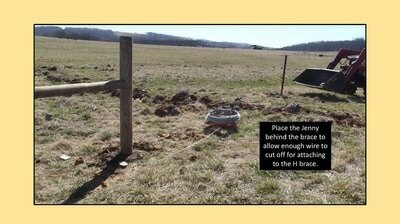 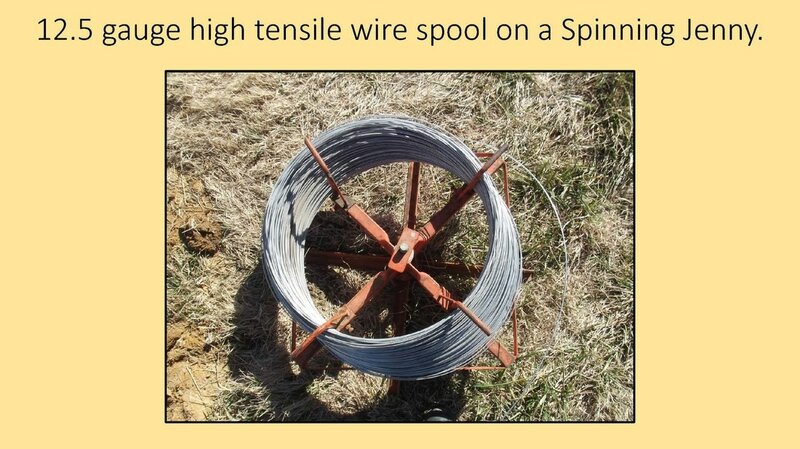 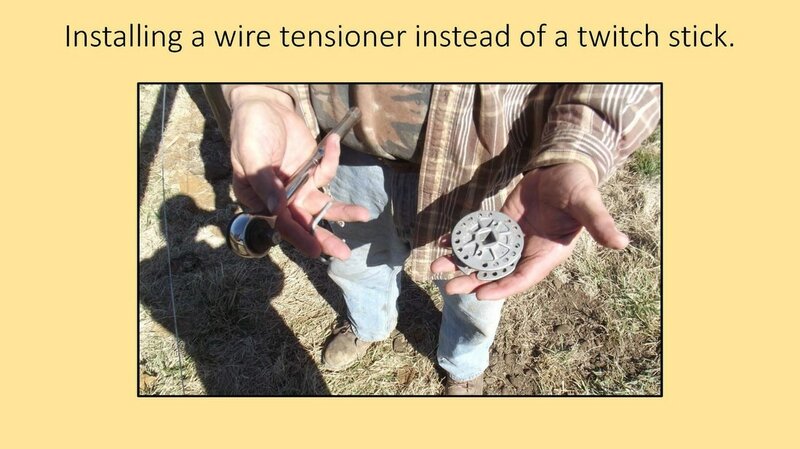 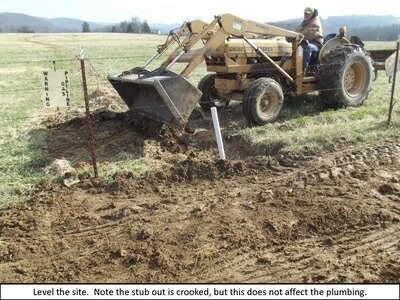 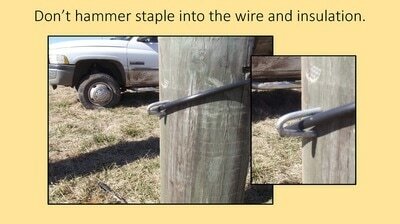 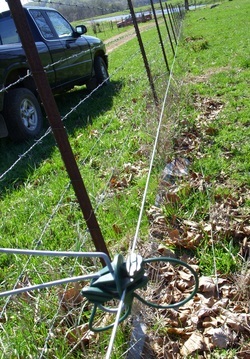 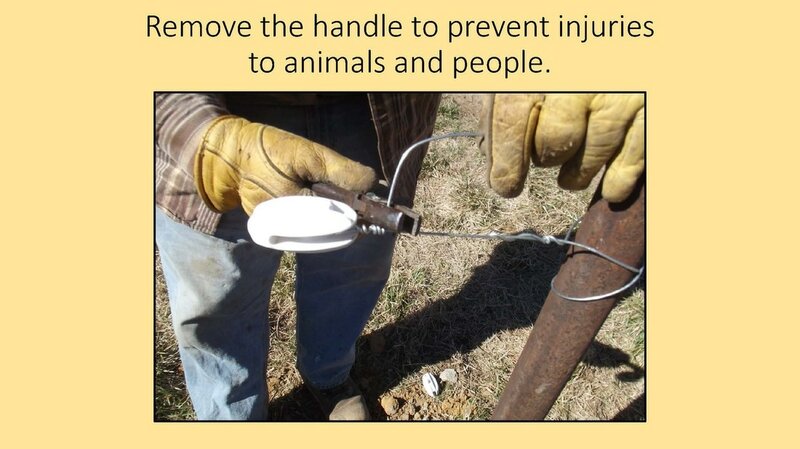 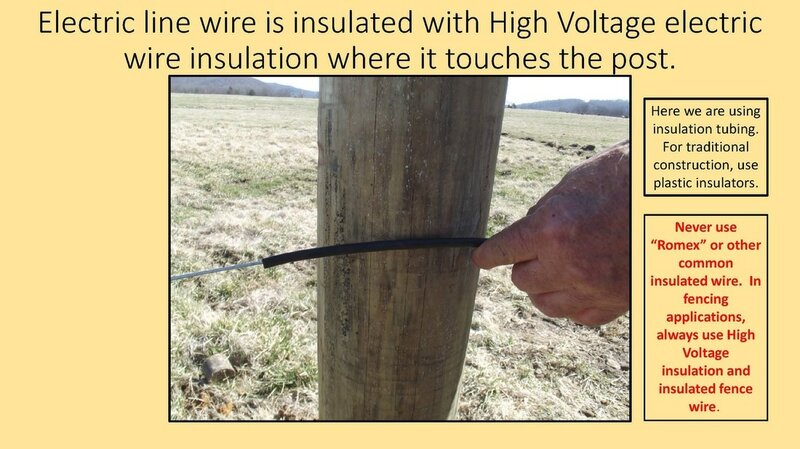 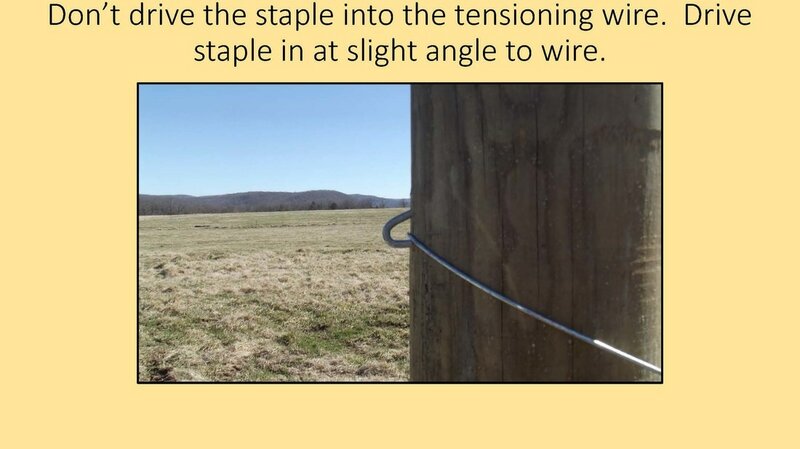 Here we see a "Stand-Off" electric fence holder. 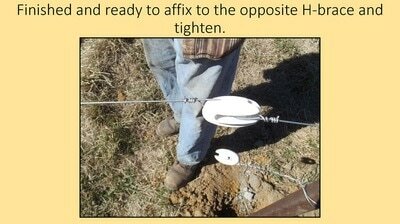 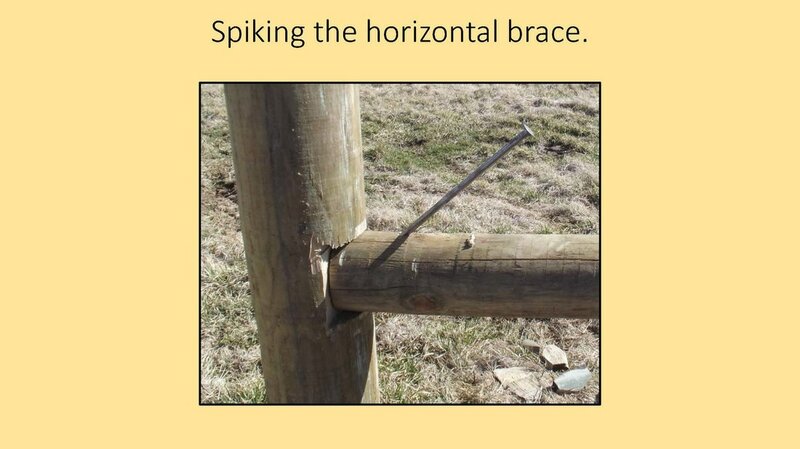 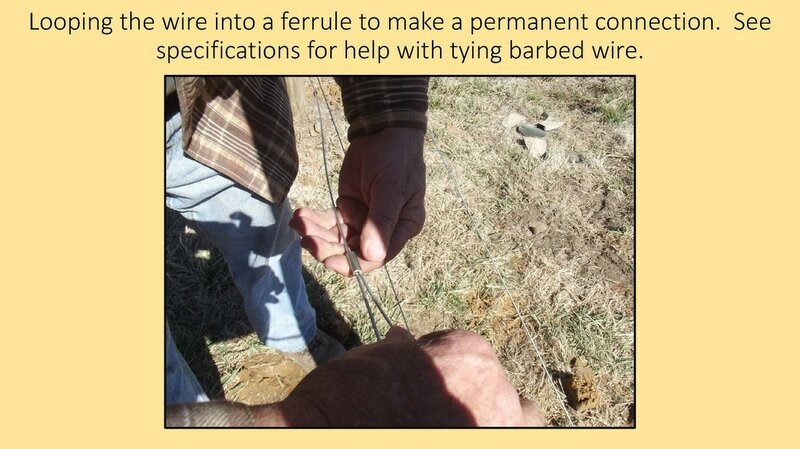 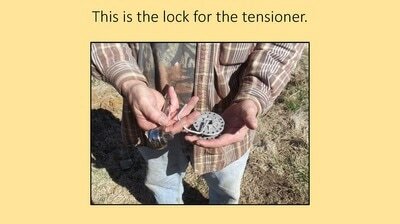 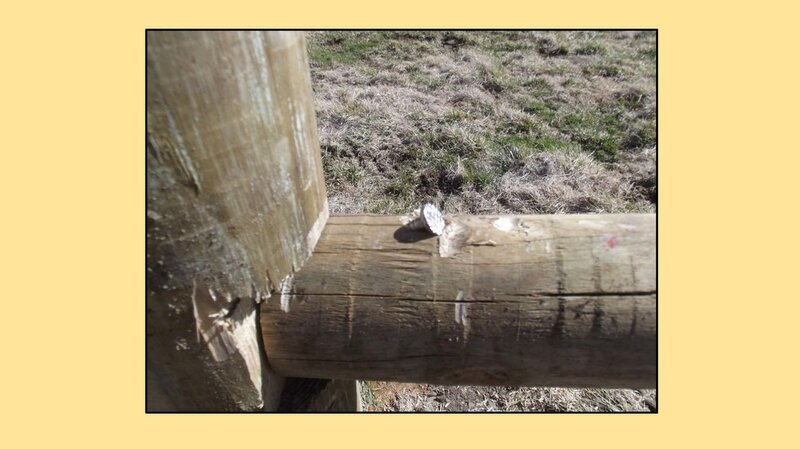 This stand-off is attached to existing conventional barbed wire fencing to supply other areas of the farm with electric fencing. 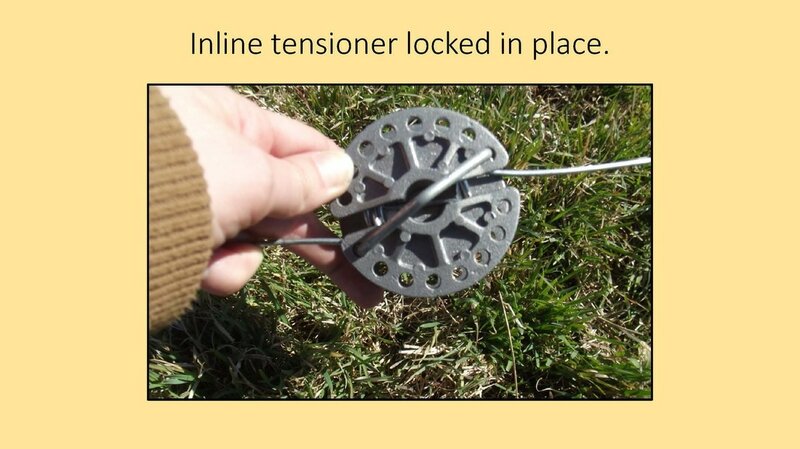 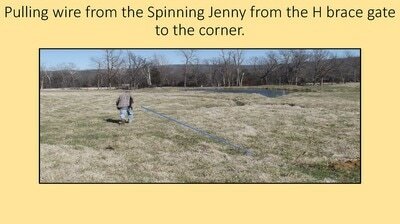 With a well designed rotational grazing plan, you can improve grass yields, reduce the need for fertilizers and reduce your hay requirements. 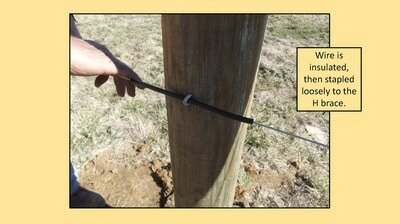 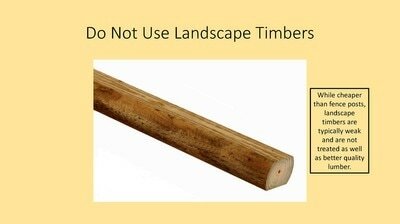 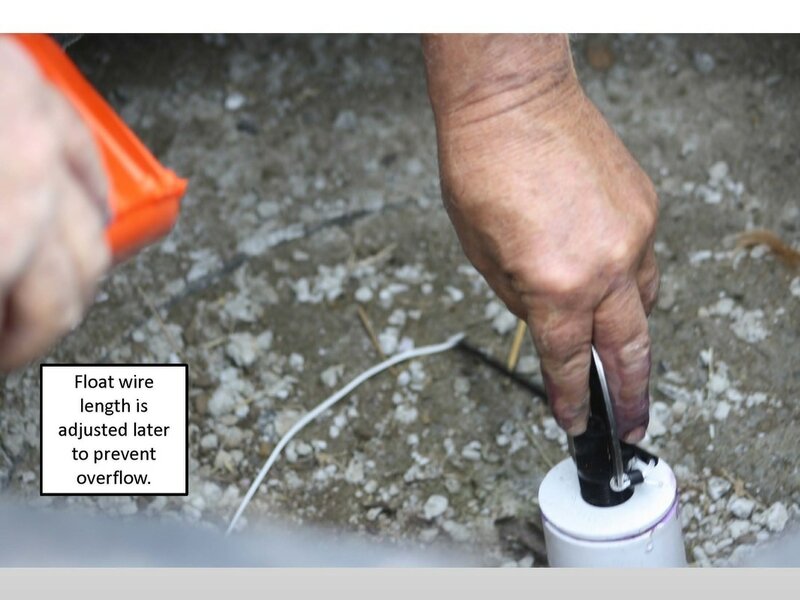 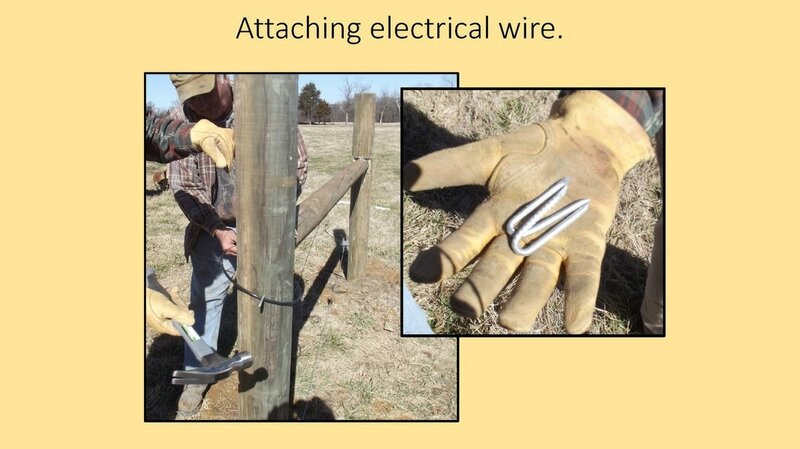 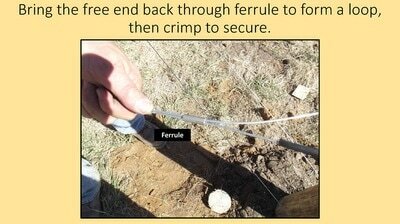 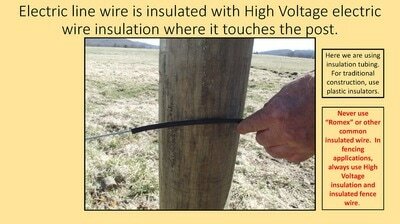 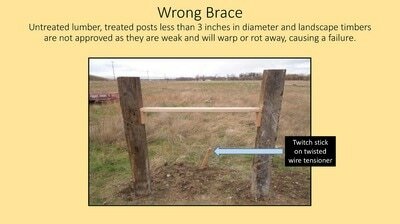 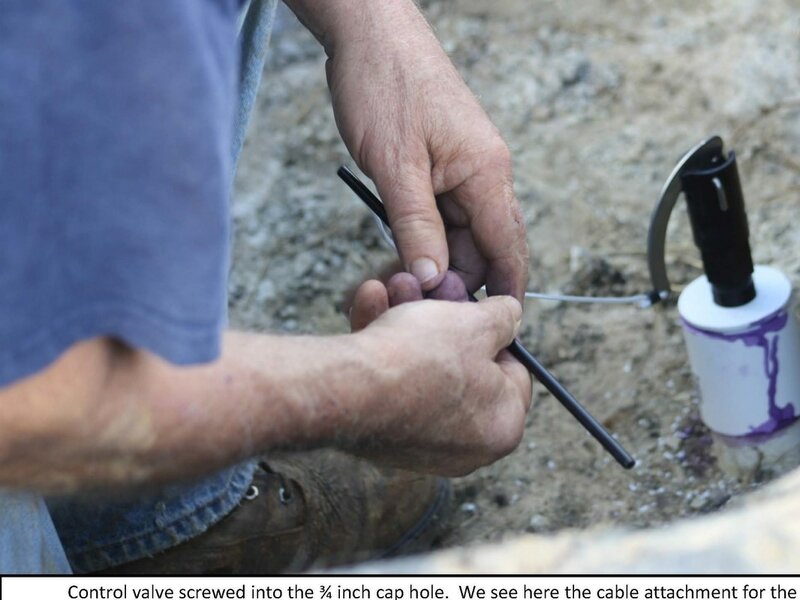 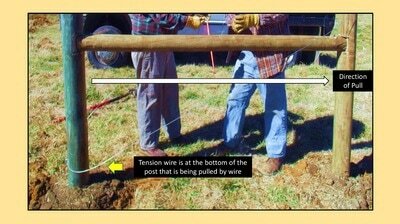 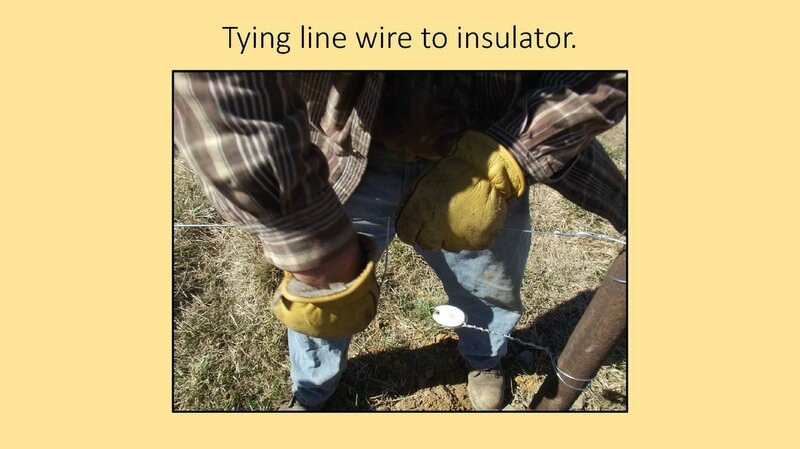 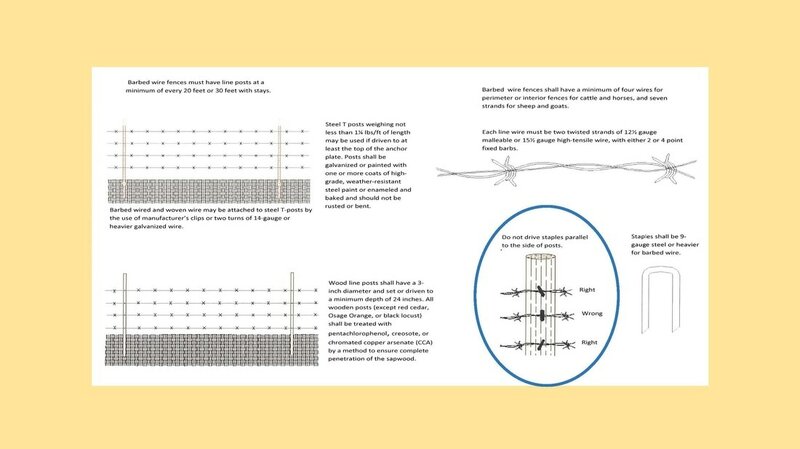 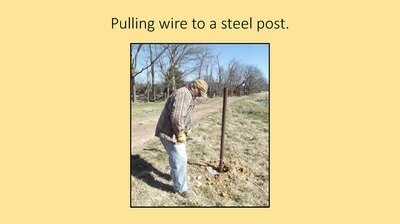 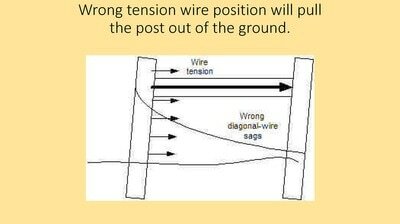 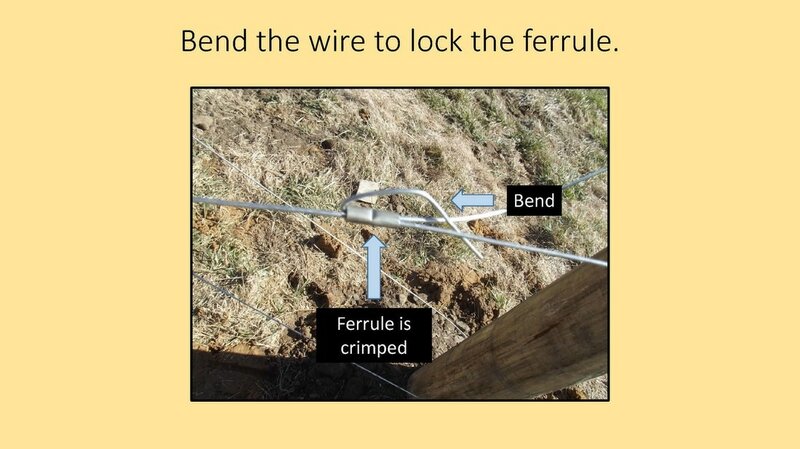 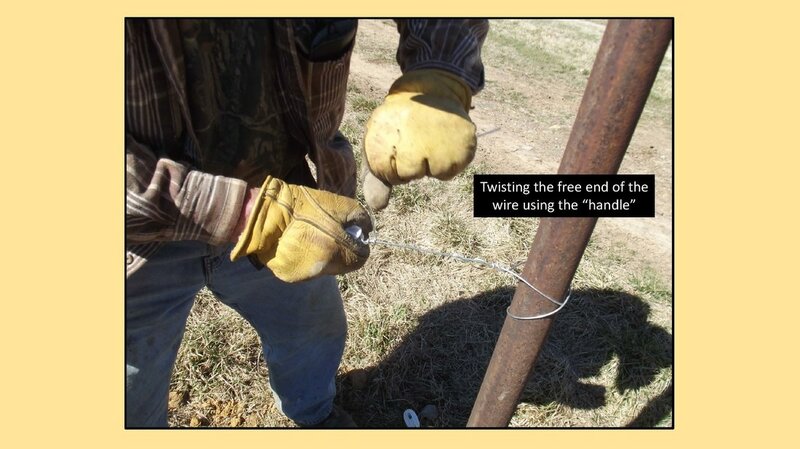 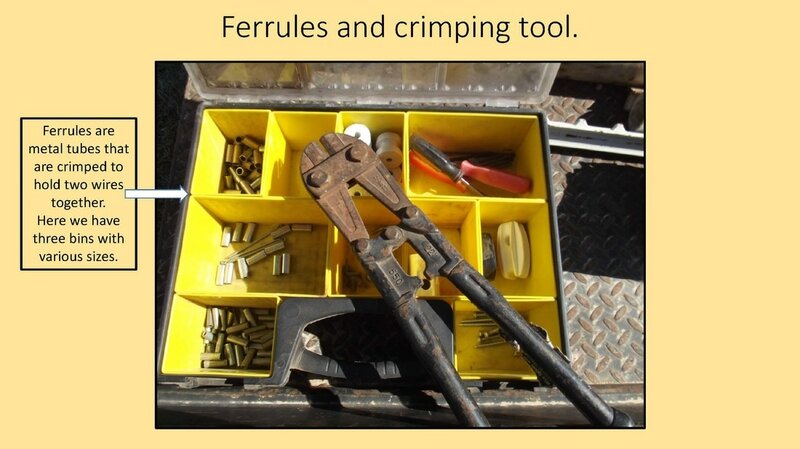 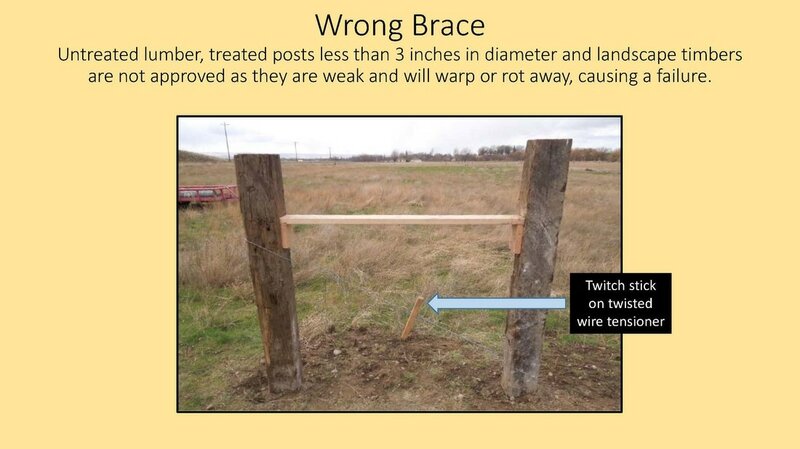 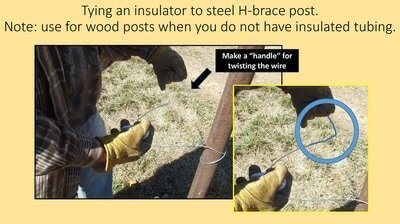 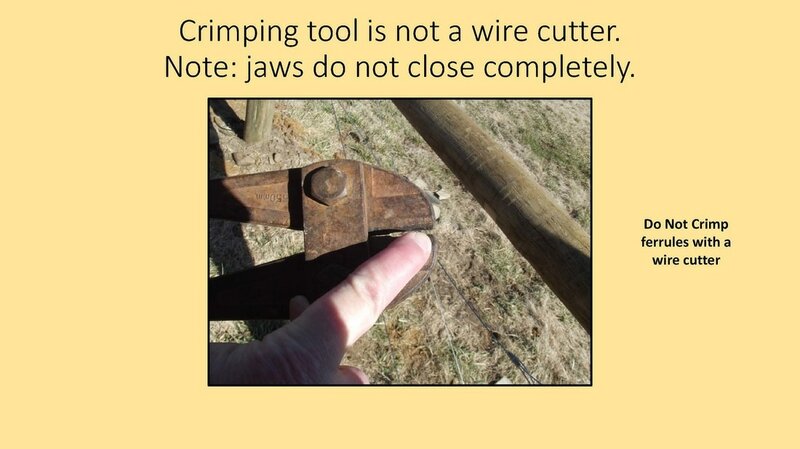 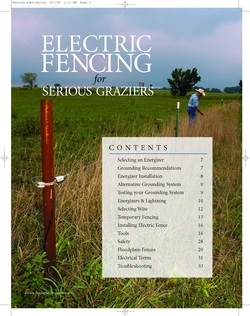 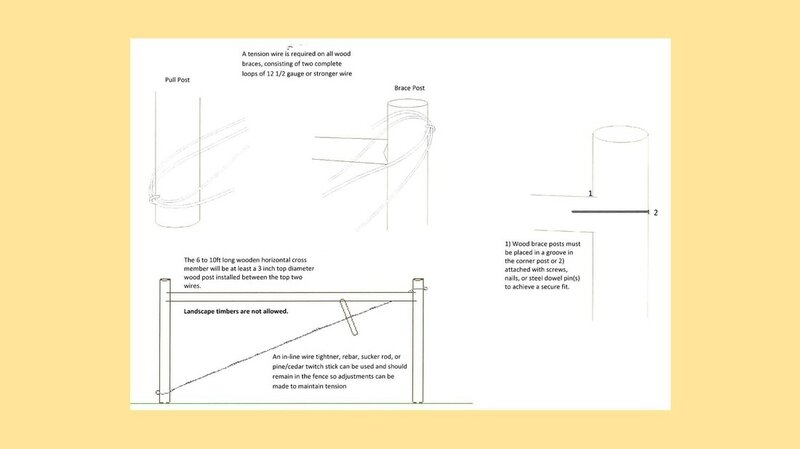 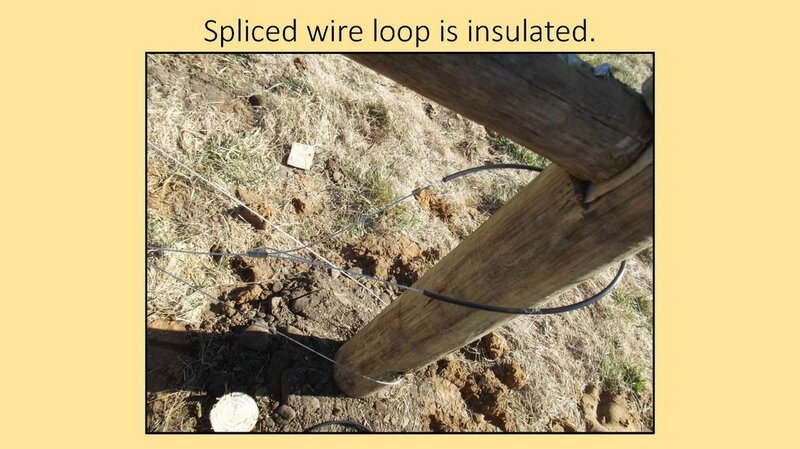 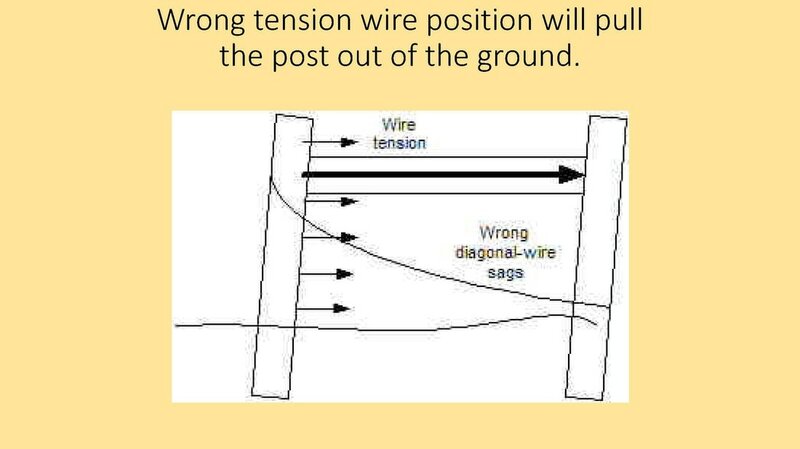 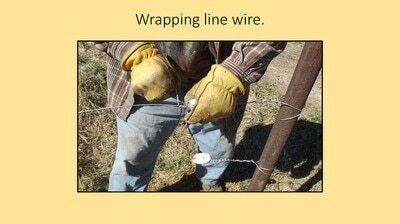 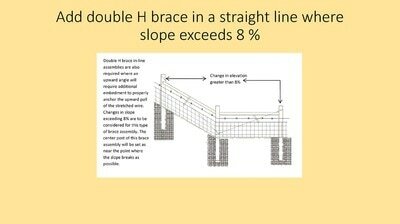 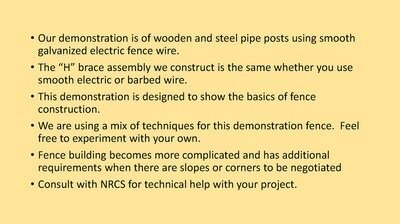 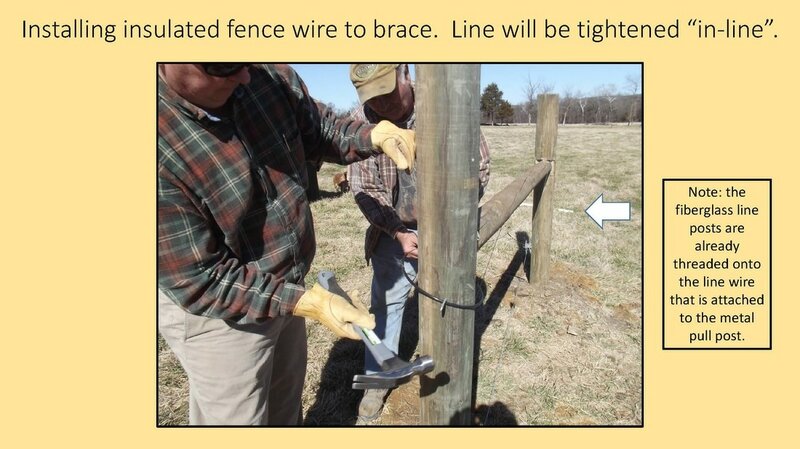 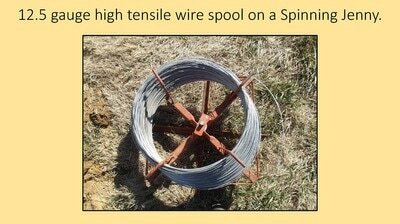 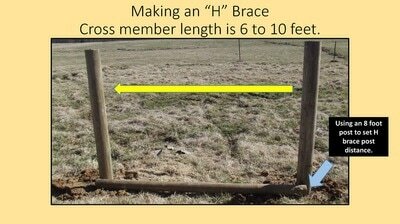 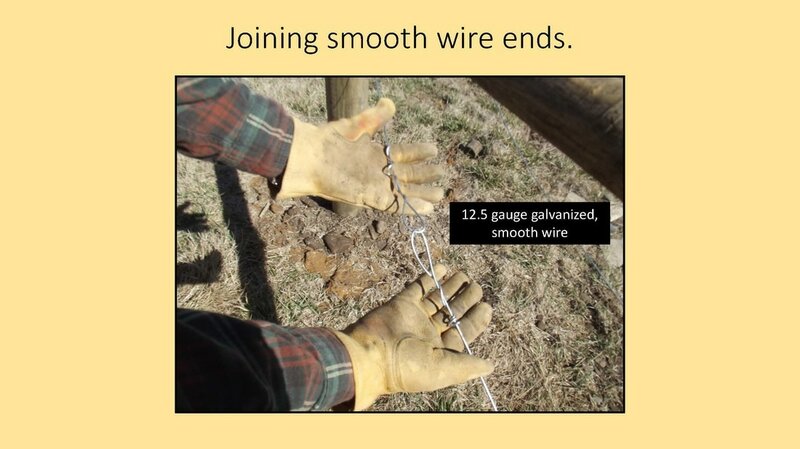 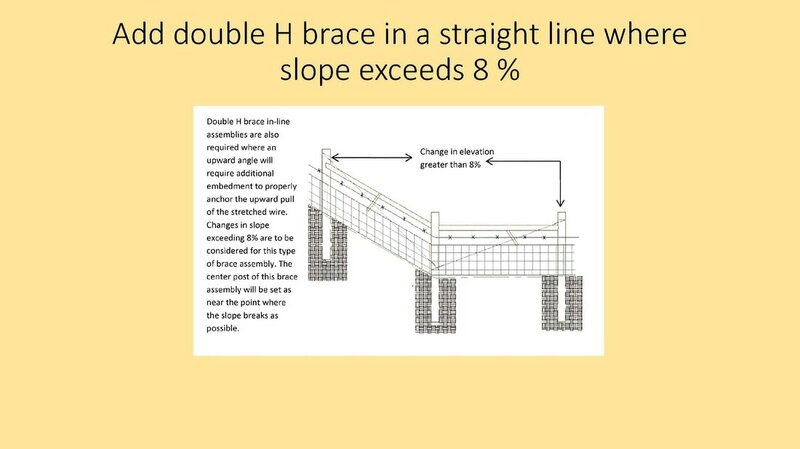 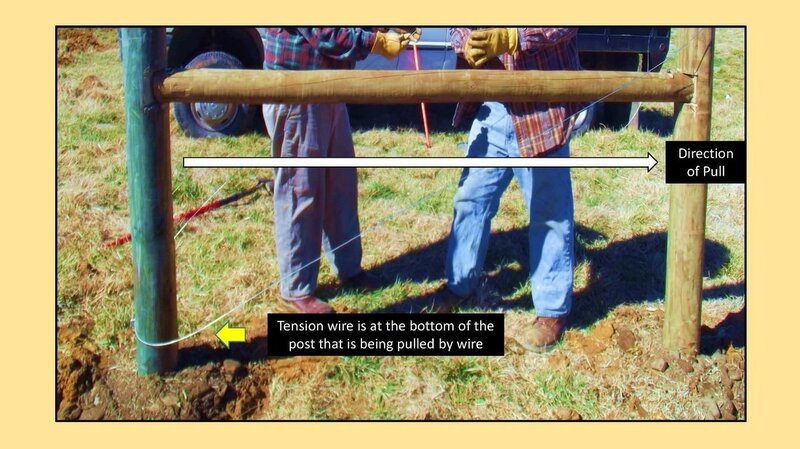 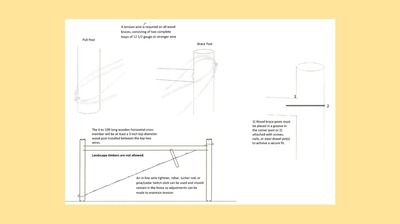 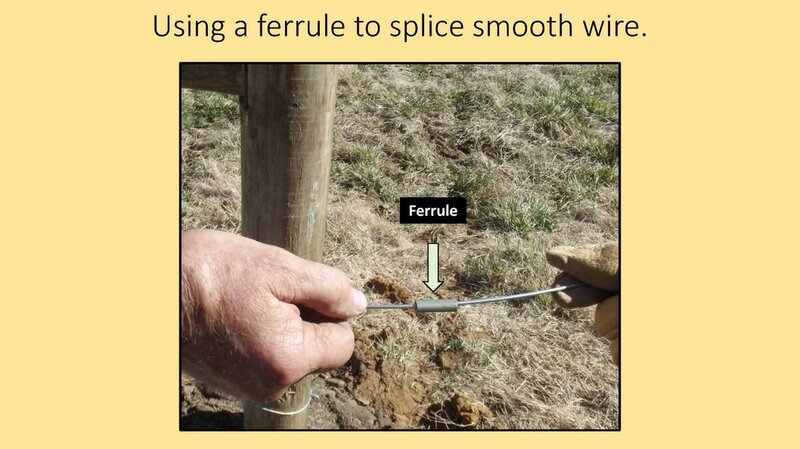 Click here for a pamphlet concerning Electric Fencing.